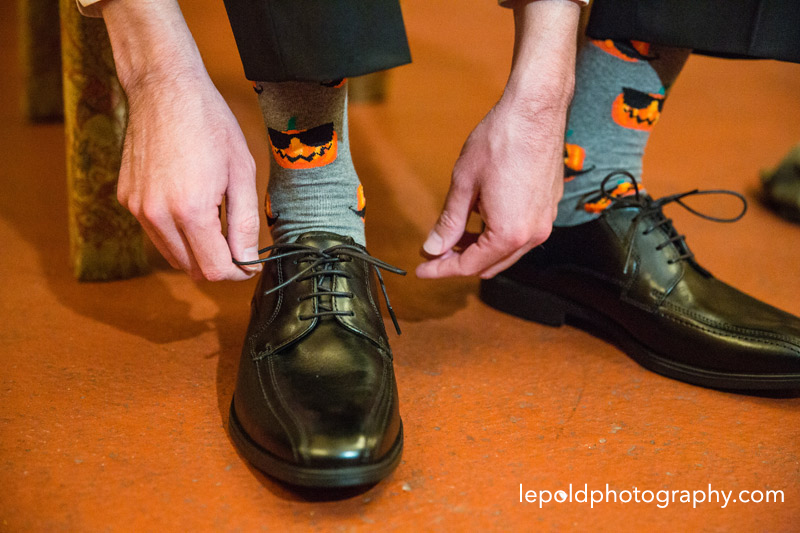 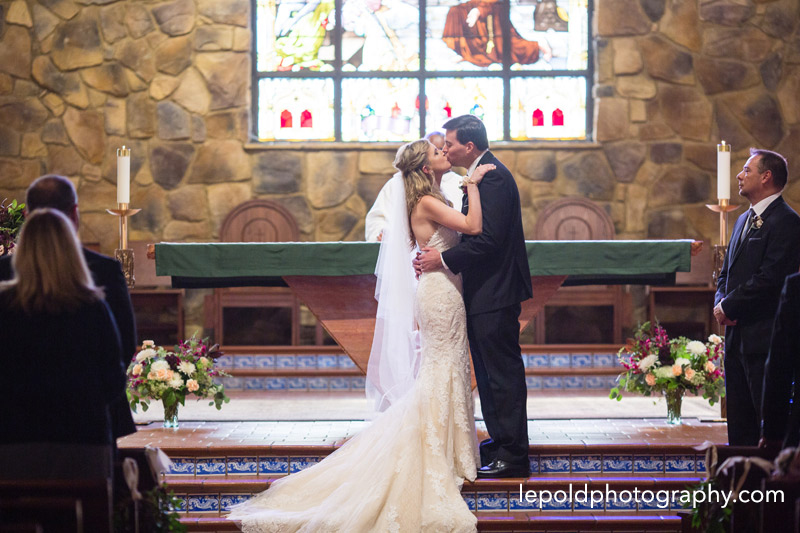 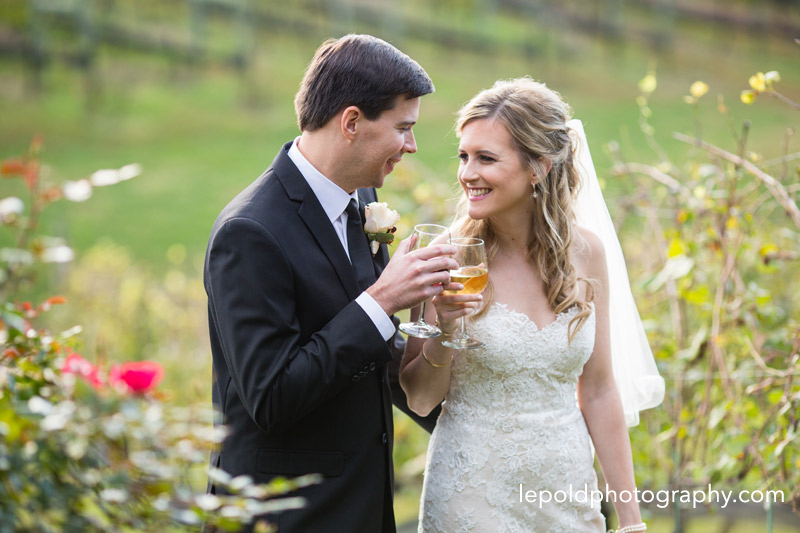 Kerry and Daniel had the most perfect day for a winery wedding. 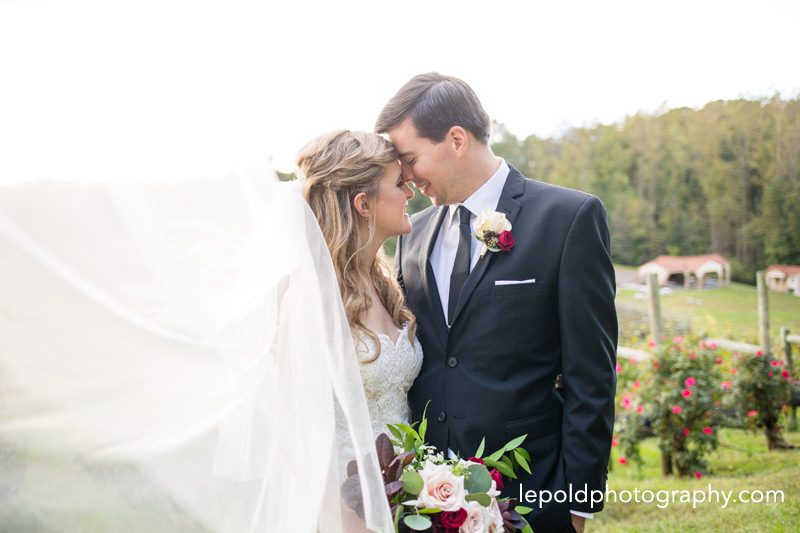 The sun was shining, the birds were singing… it was just like you see in the movies. 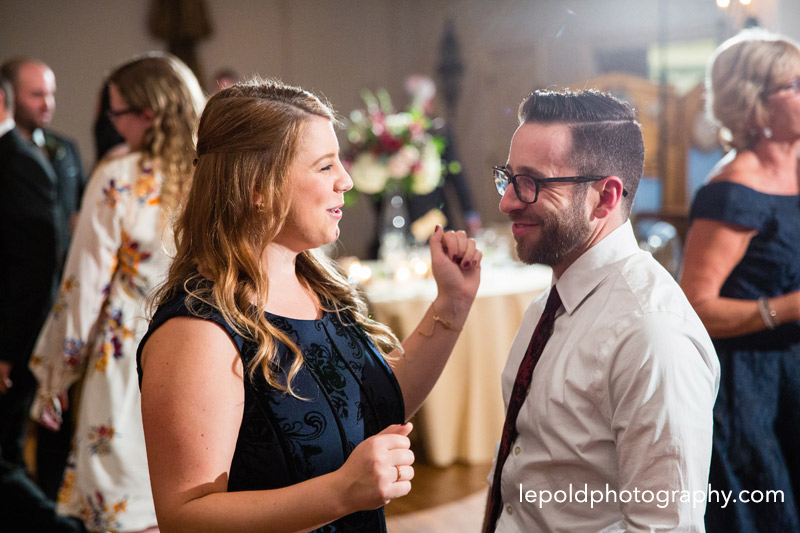 Every touch had been well thought out. 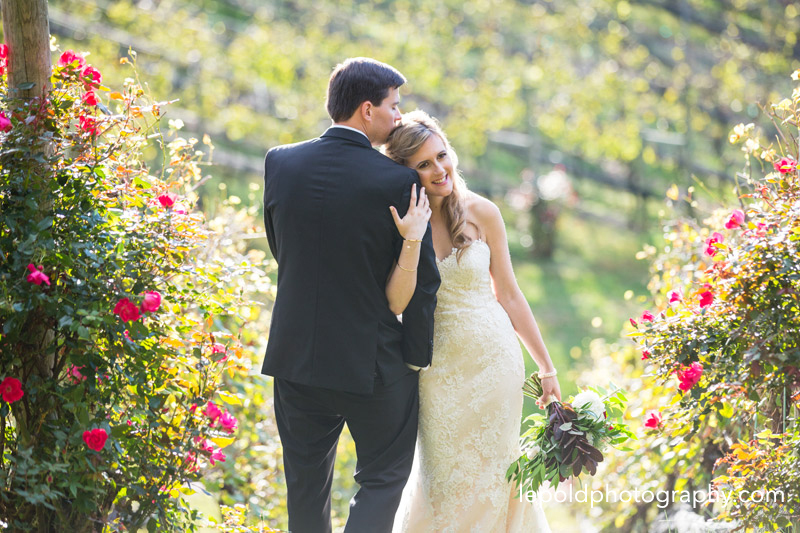 The flowers were gorgeous and filled the air with a sweet perfume. 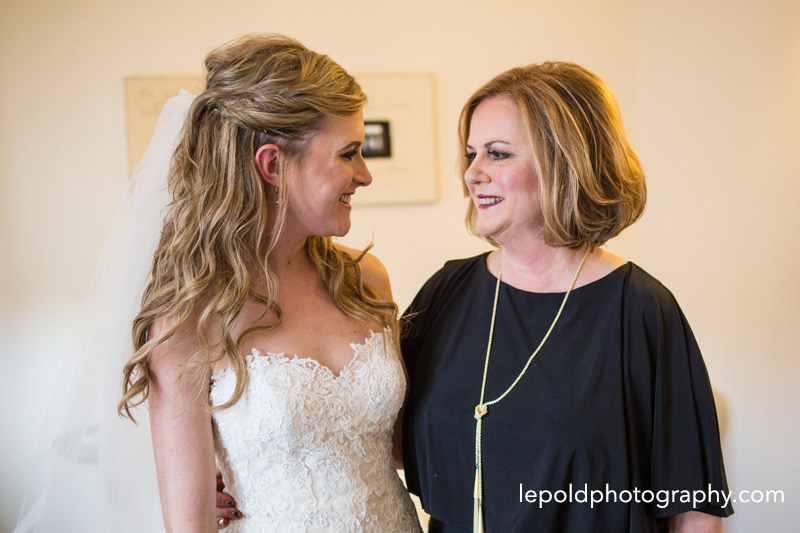 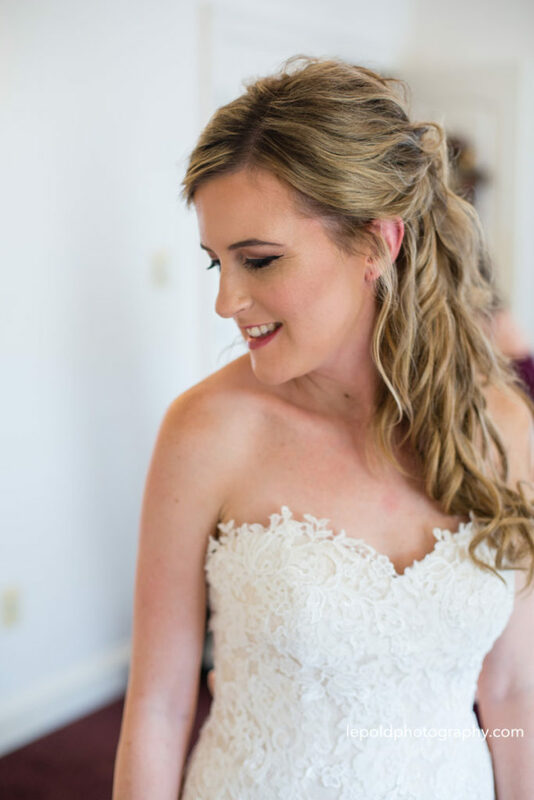 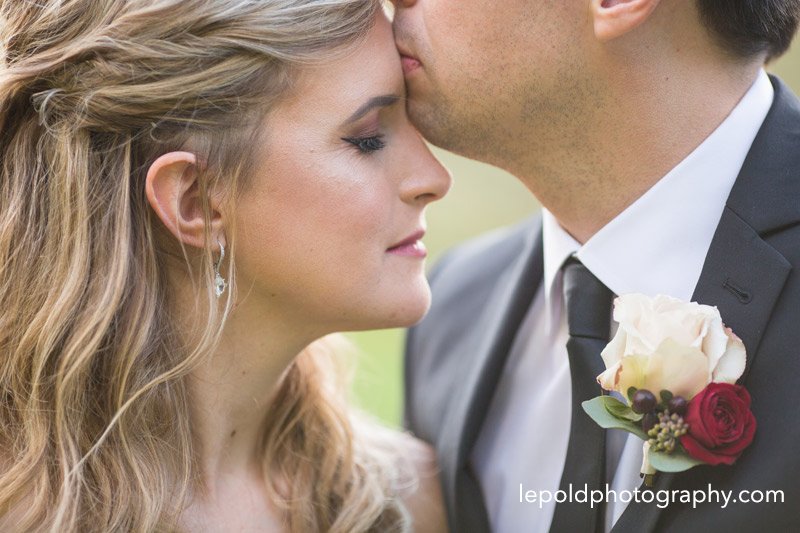 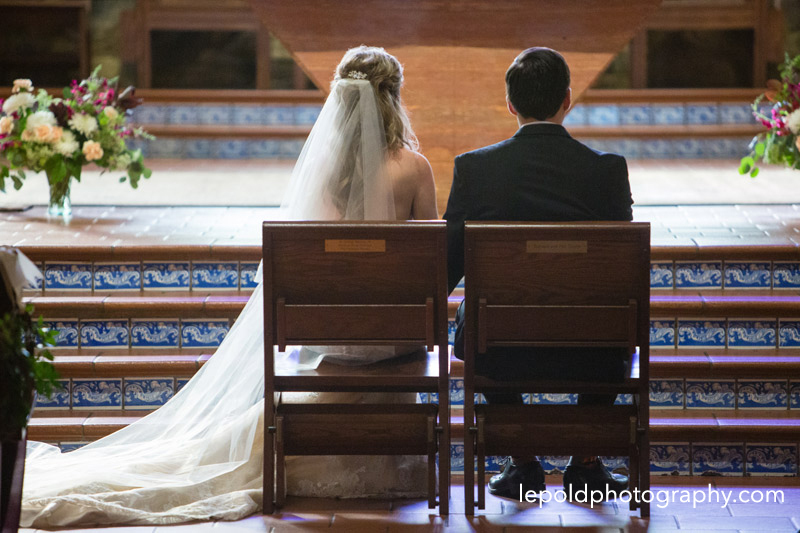 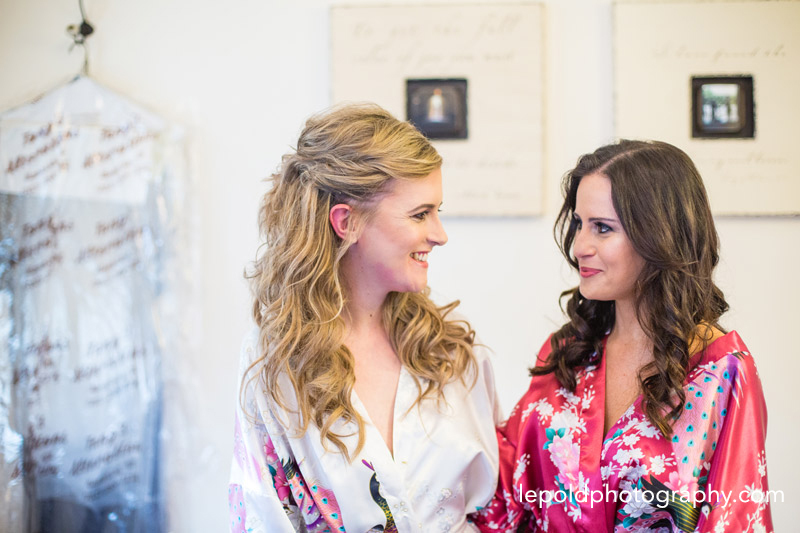 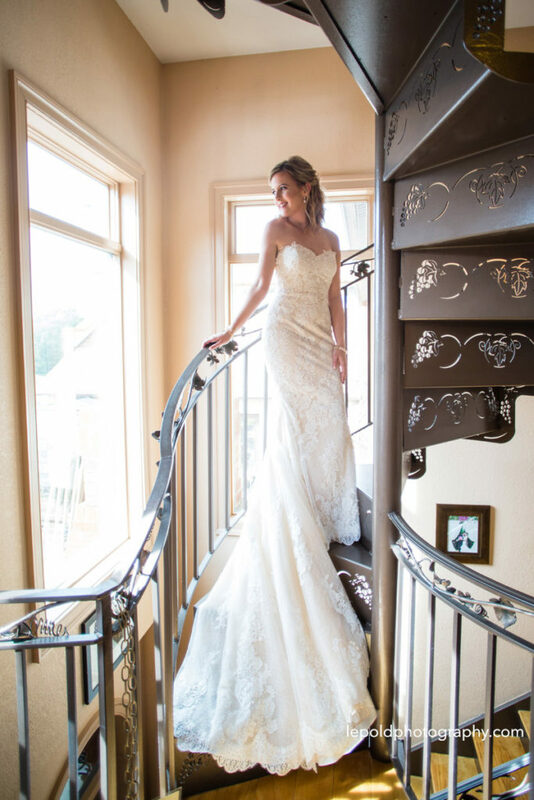 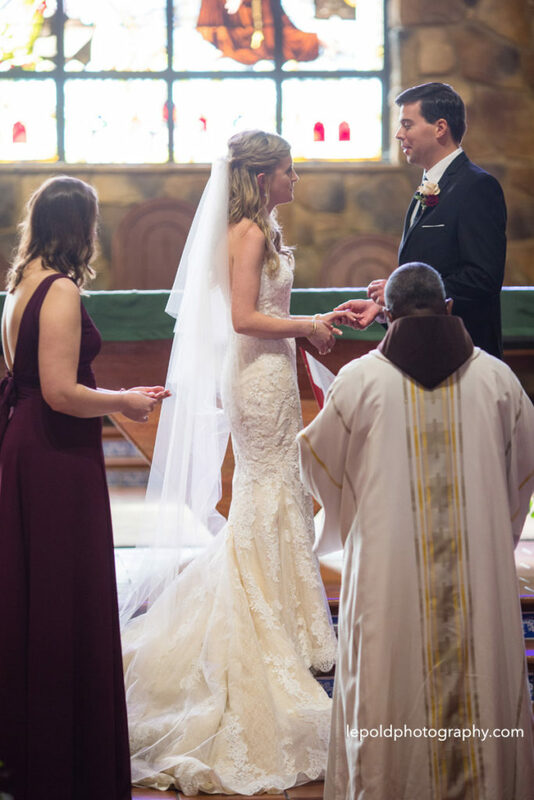 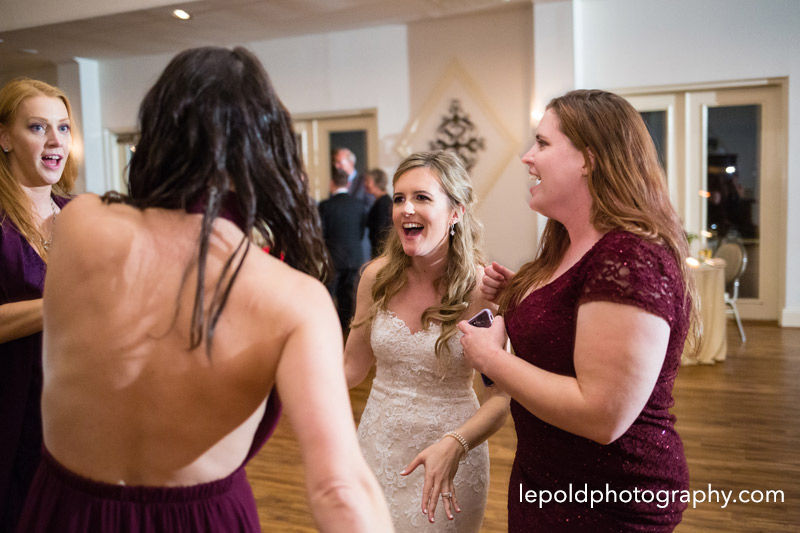 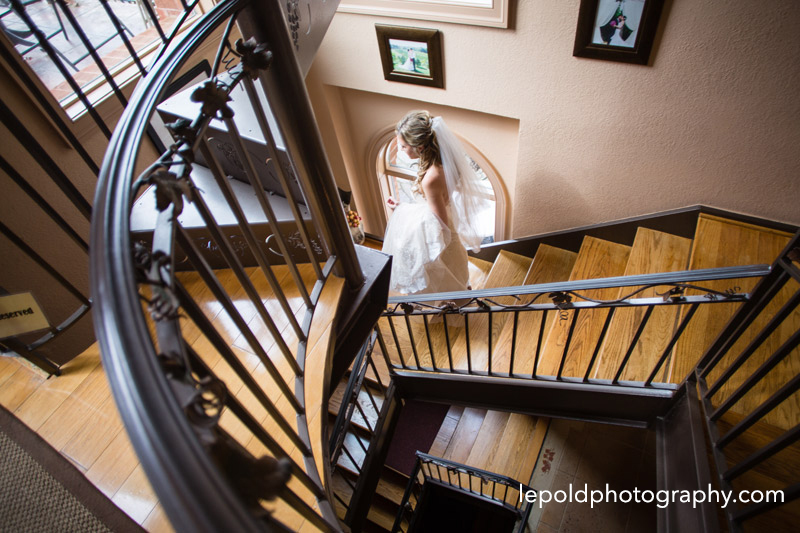 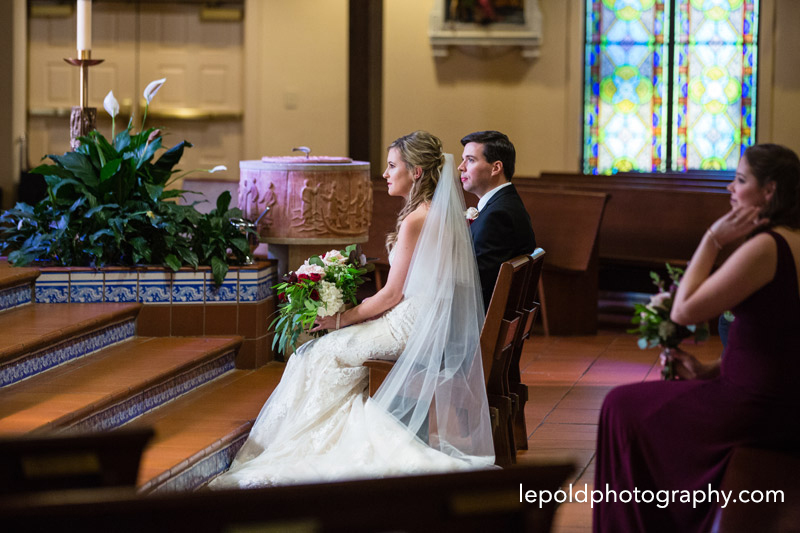 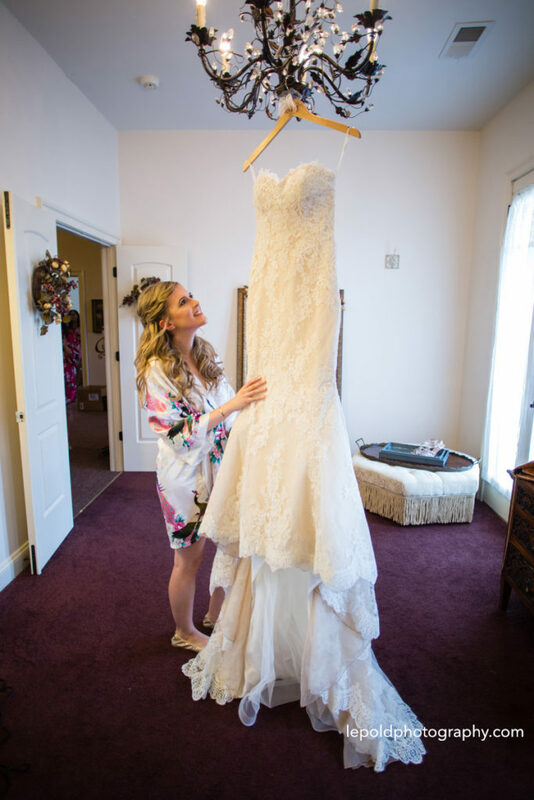 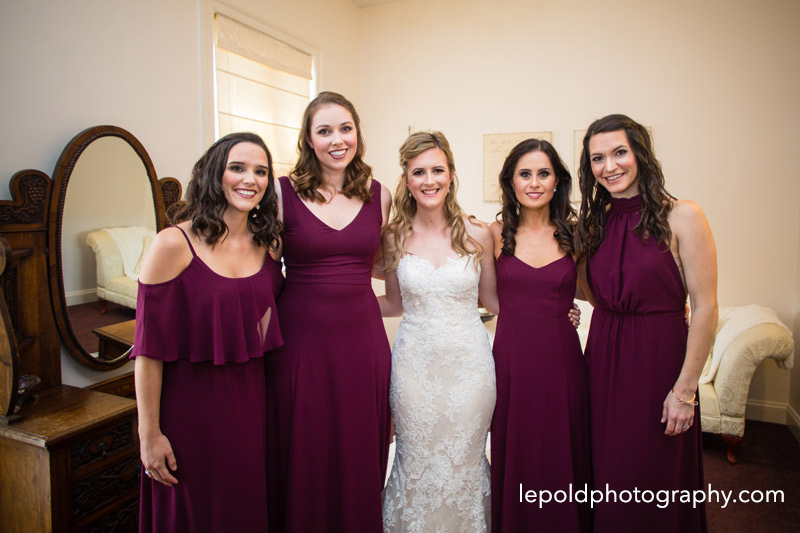 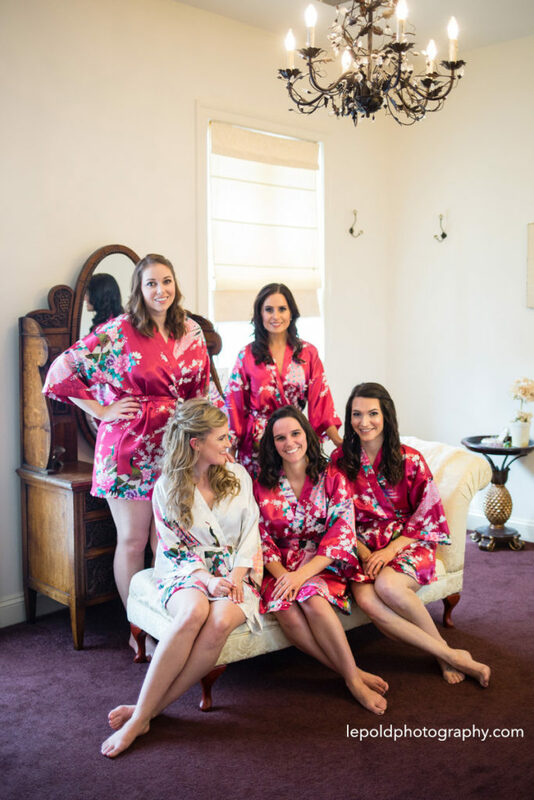 Kerry’s gown flowed in the gentle breeze and her hair and makeup were flawless. 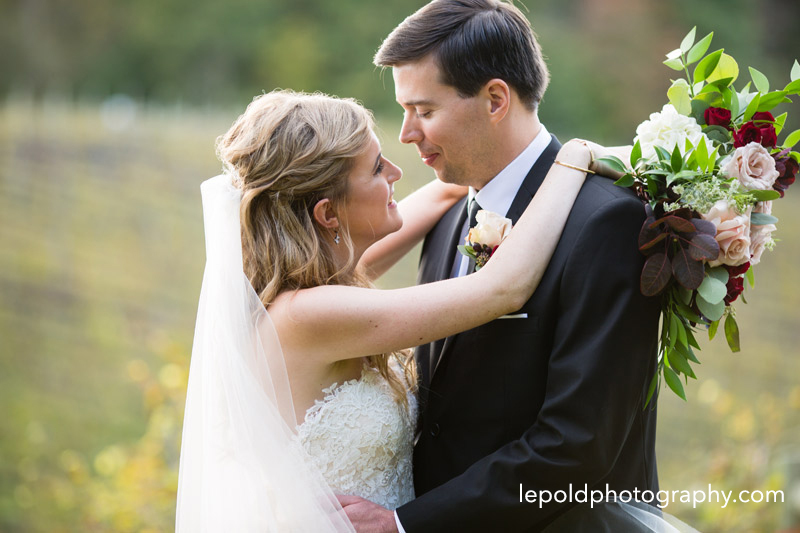 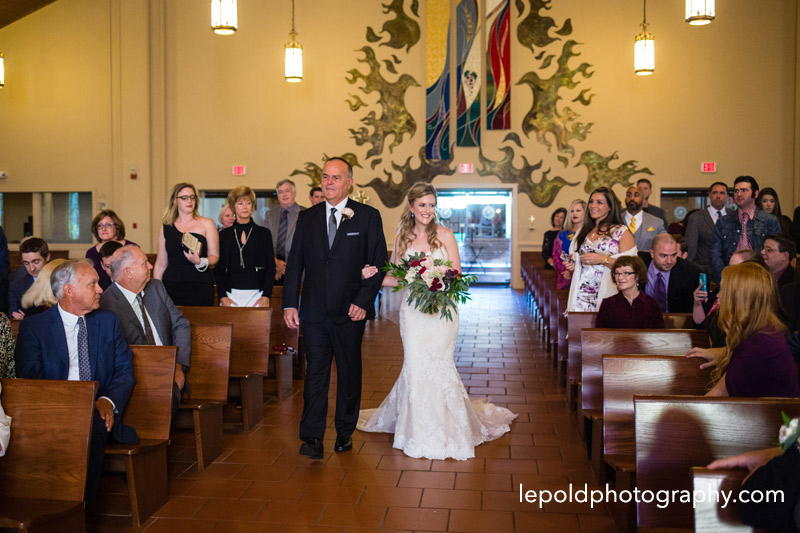 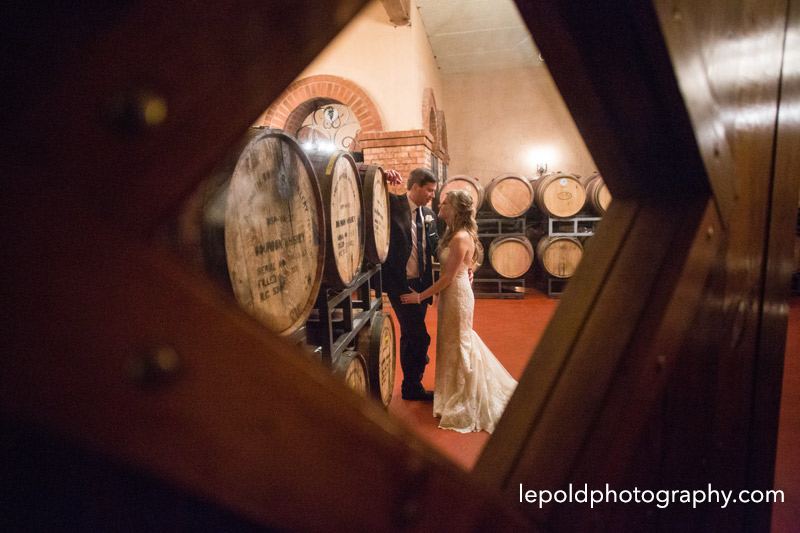 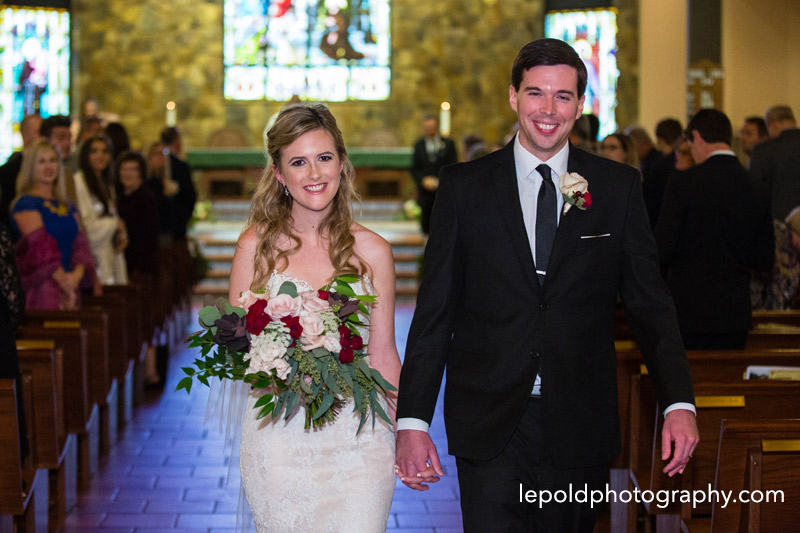 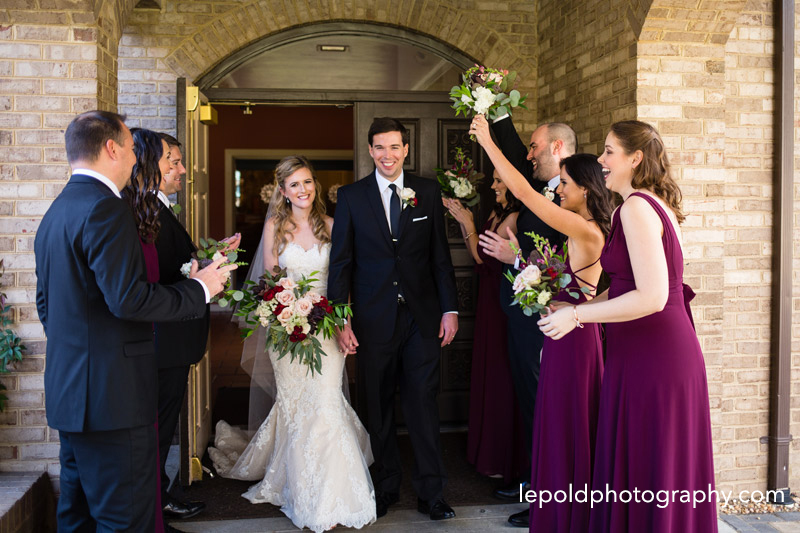 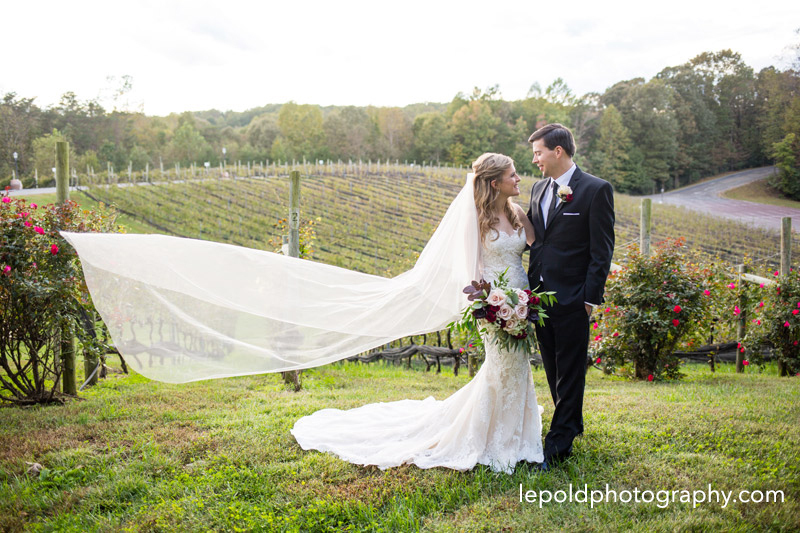 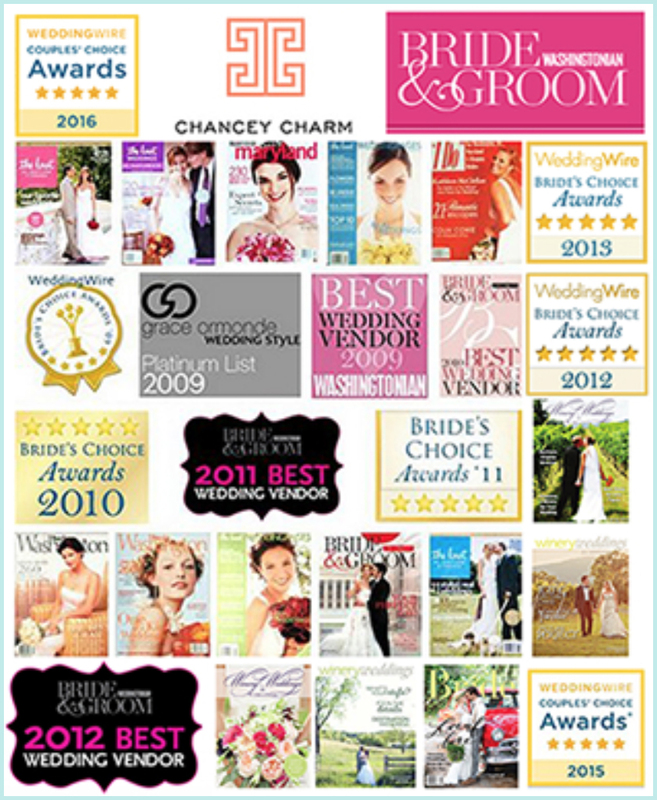 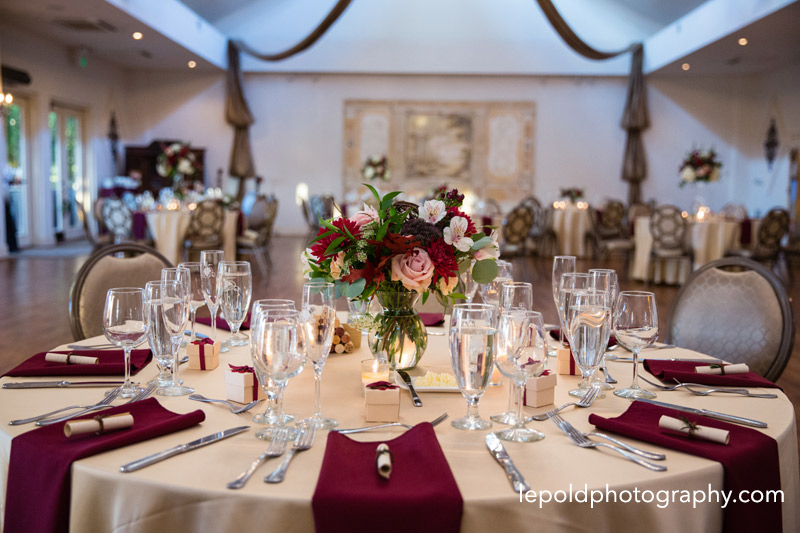 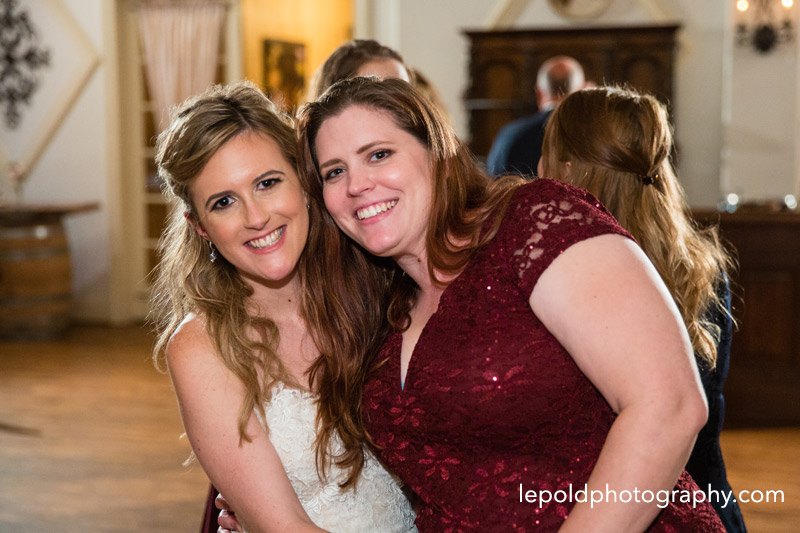 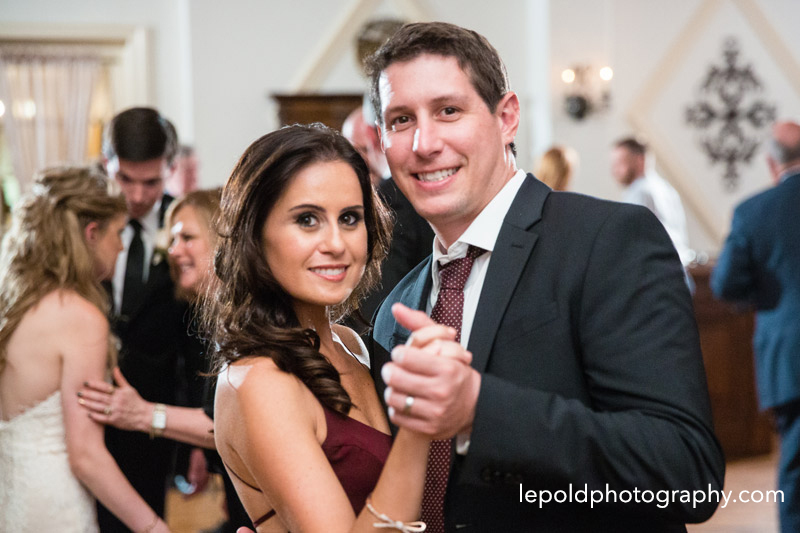 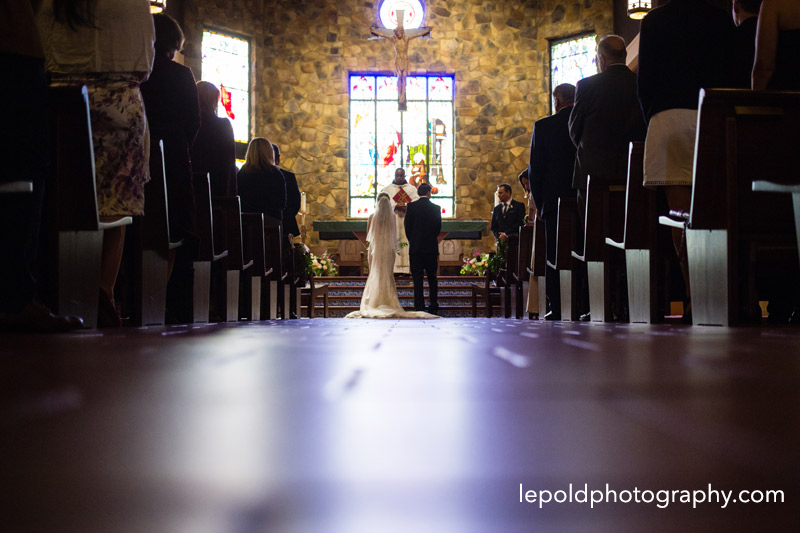 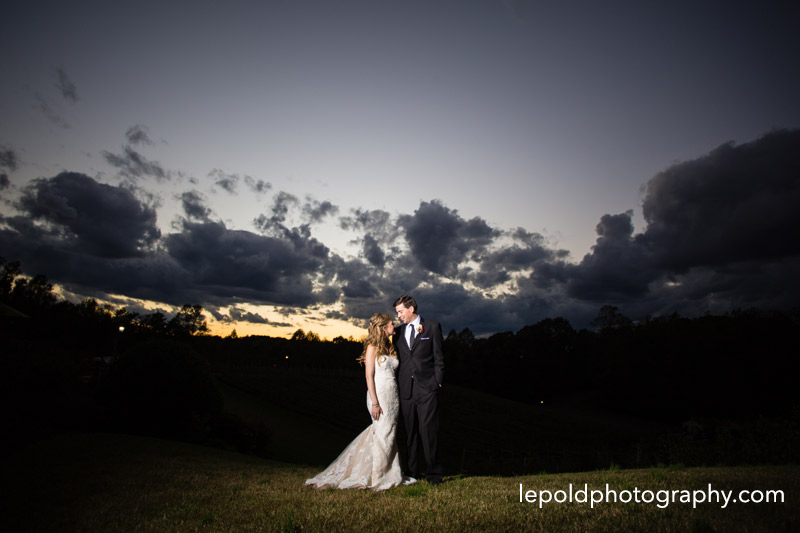 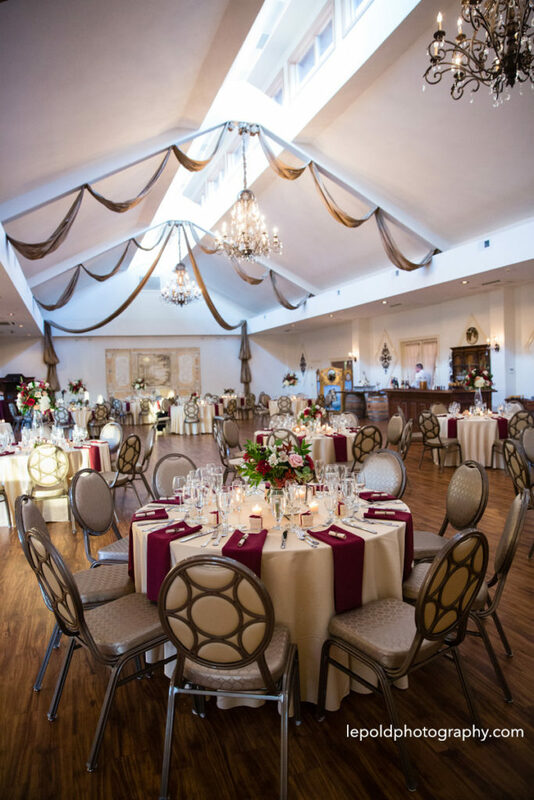 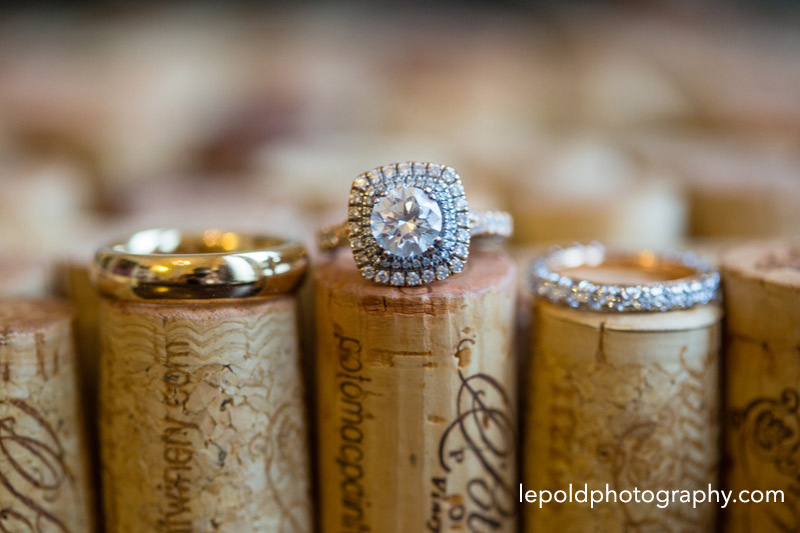 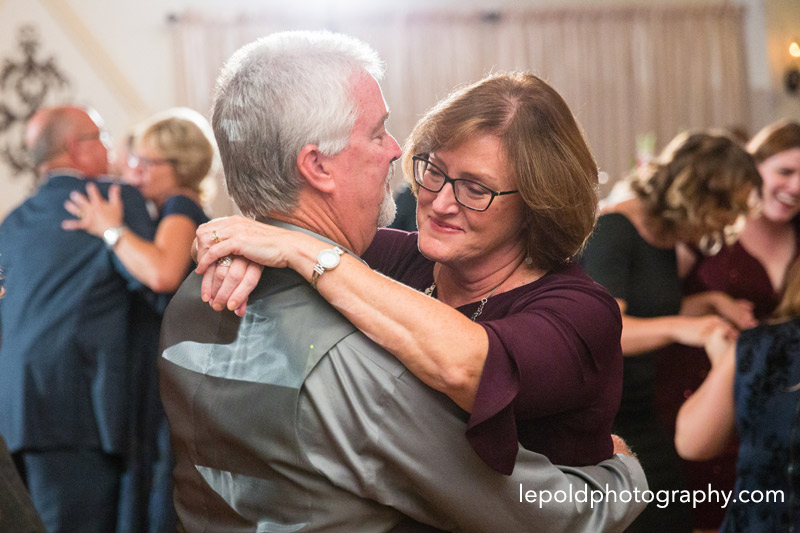 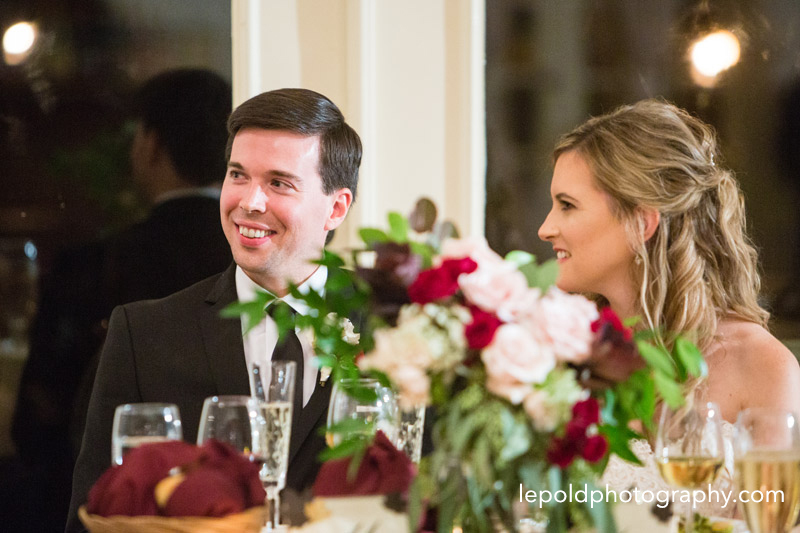 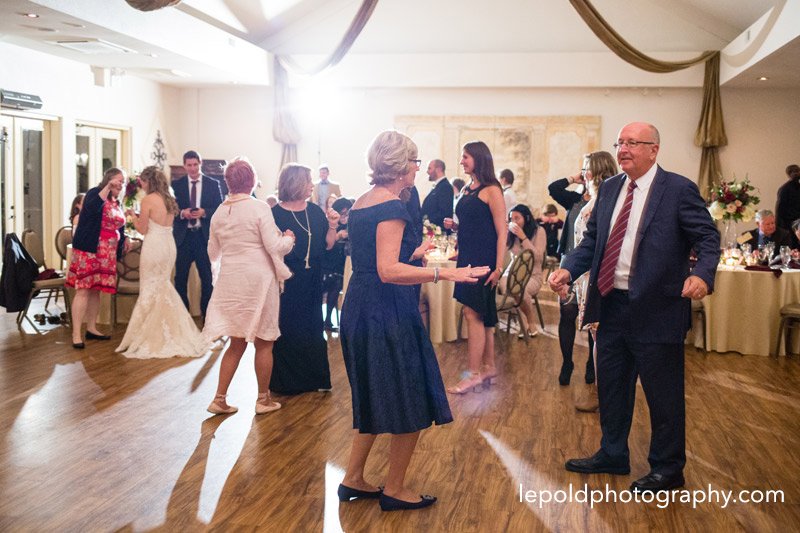 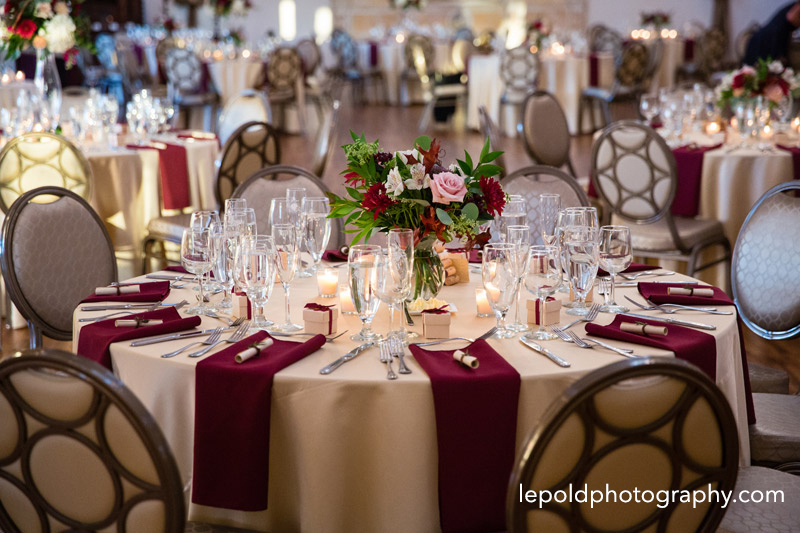 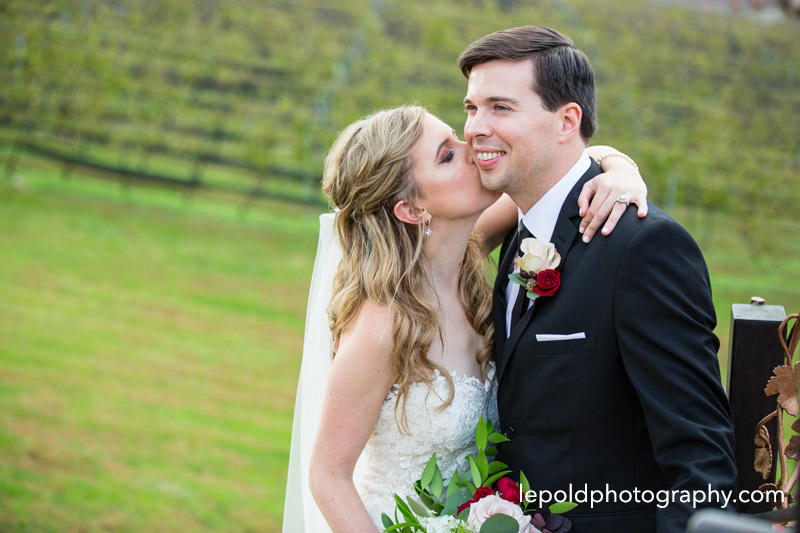 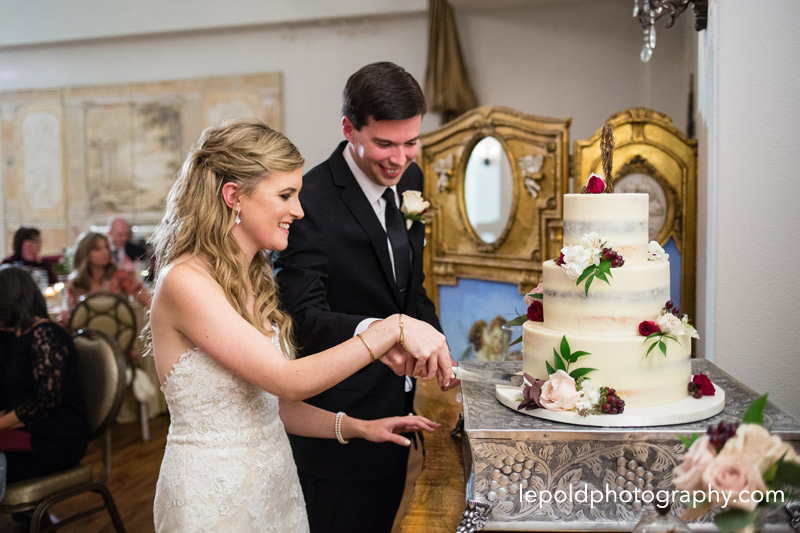 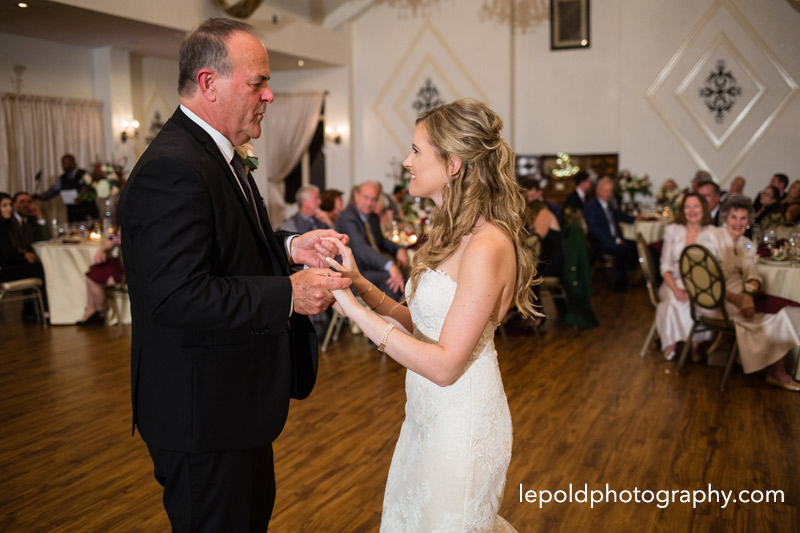 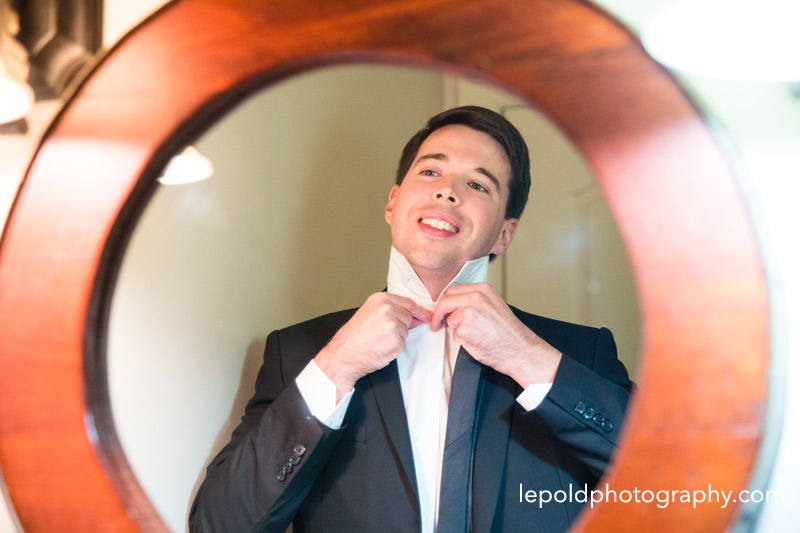 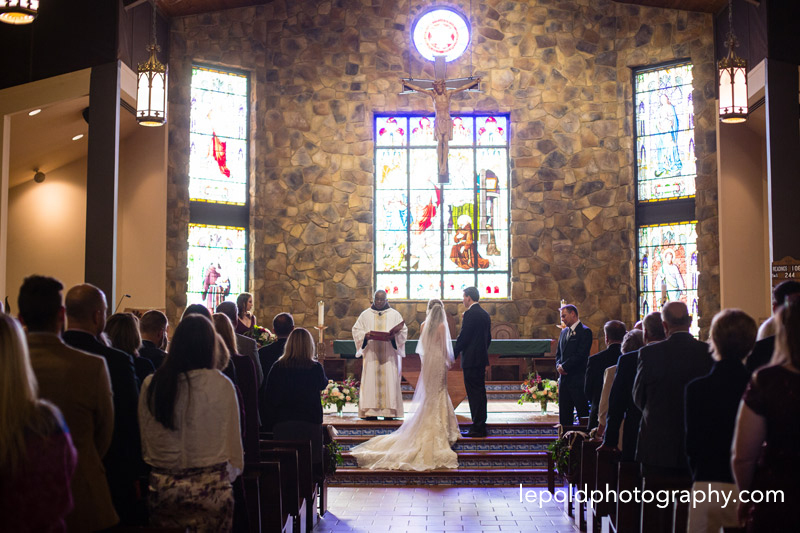 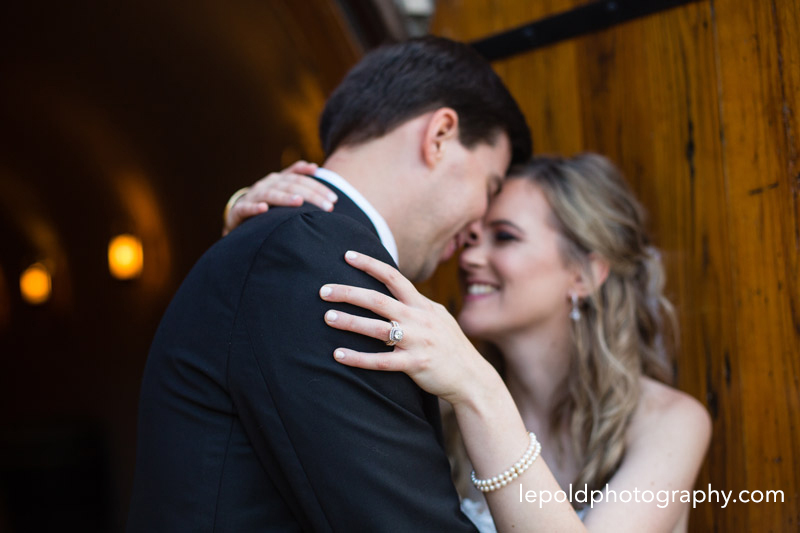 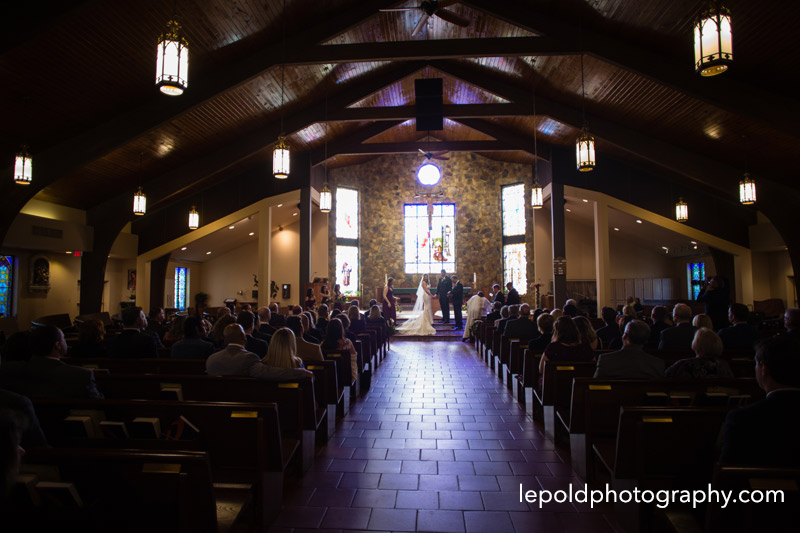 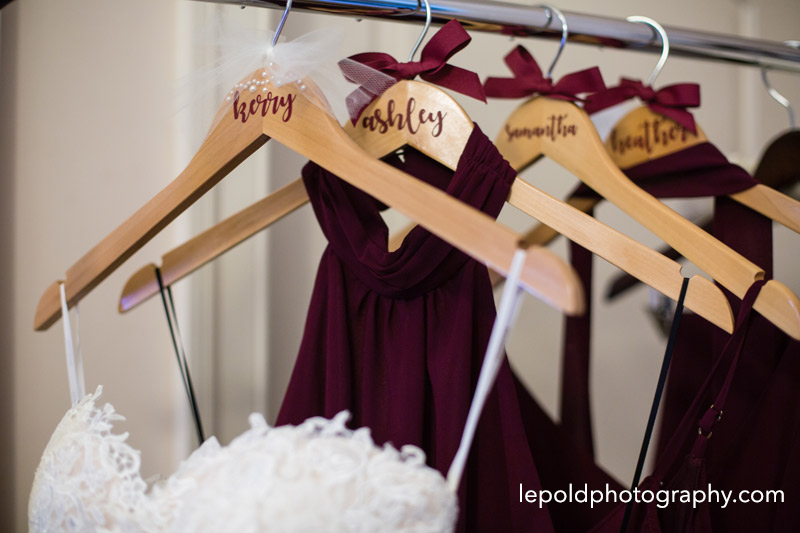 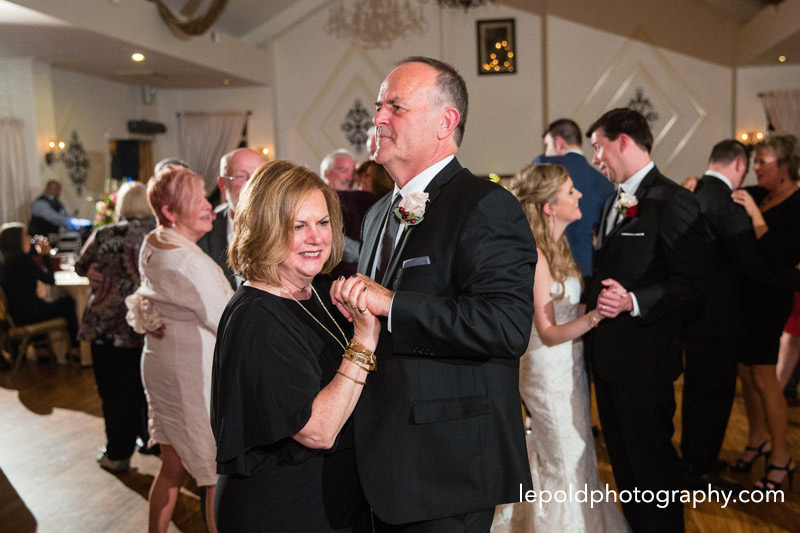 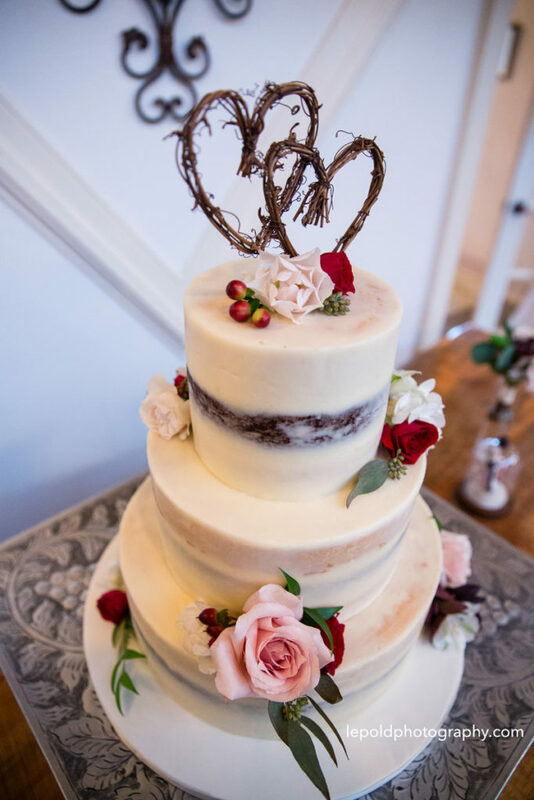 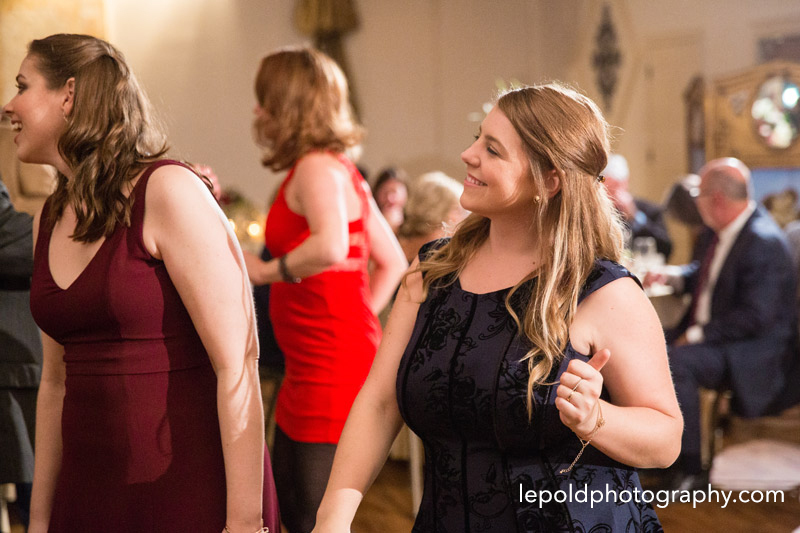 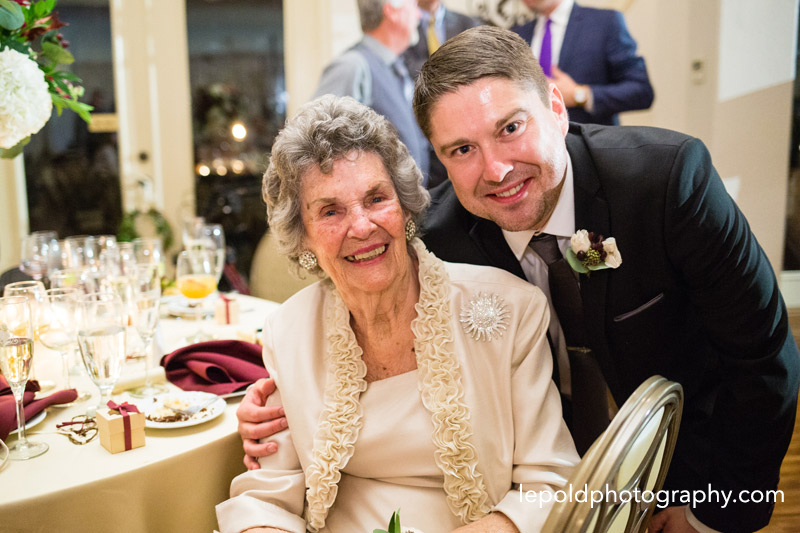 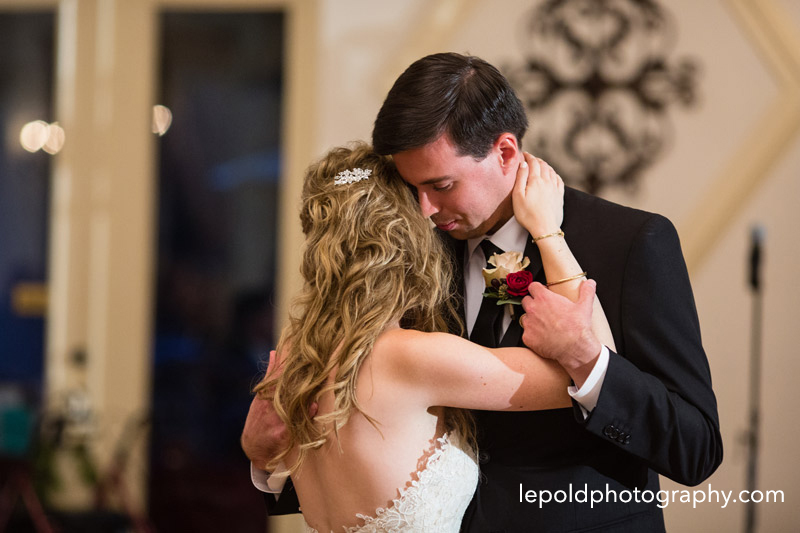 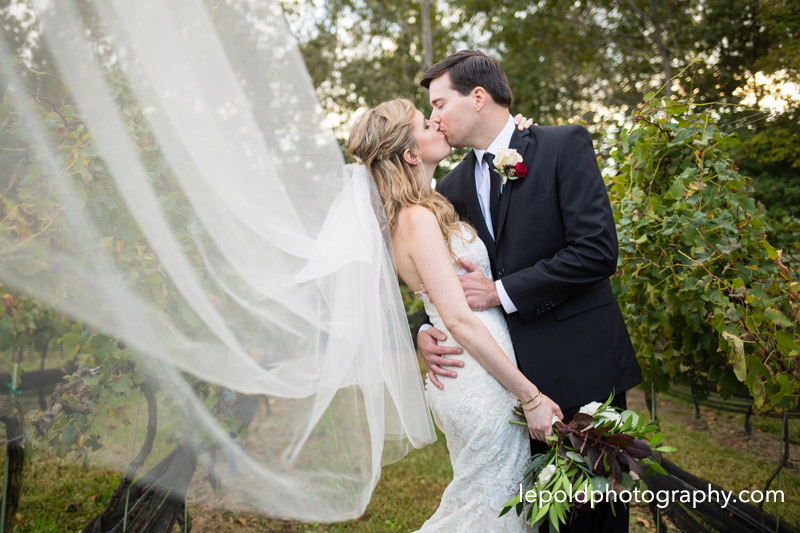 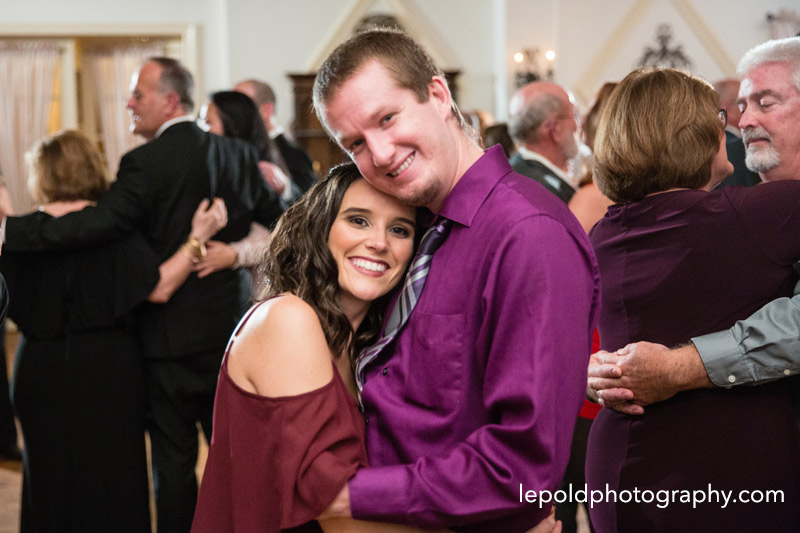 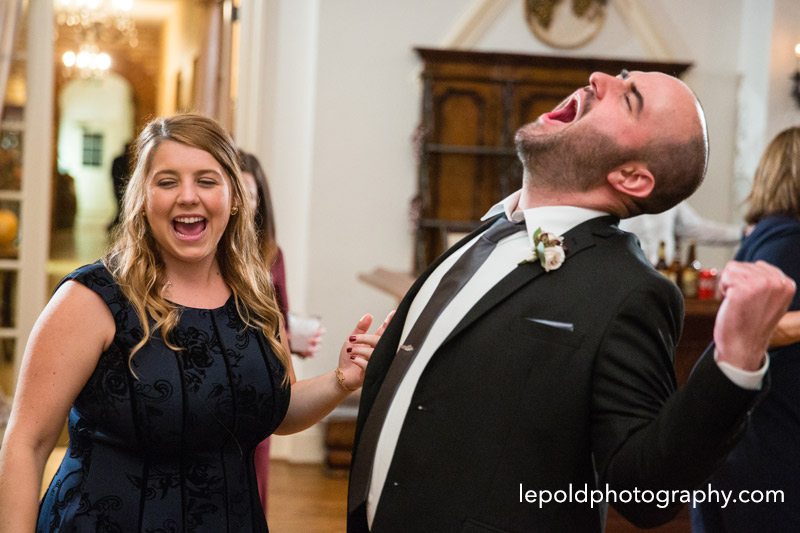 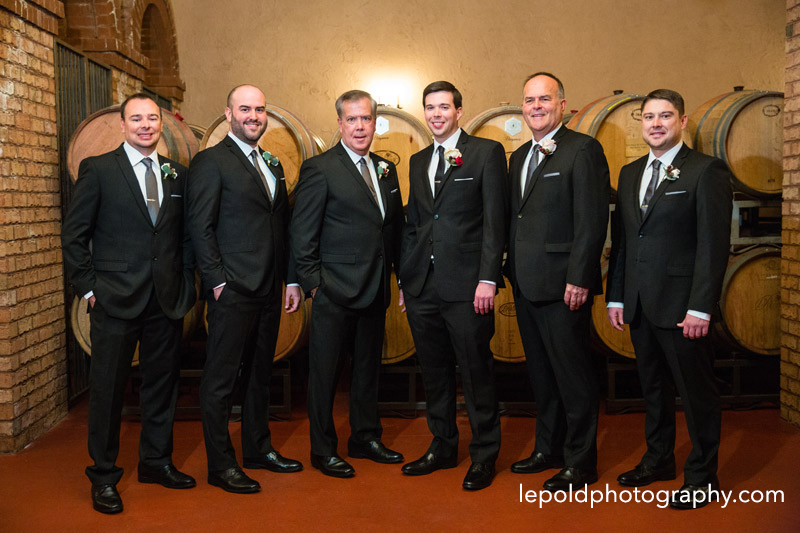 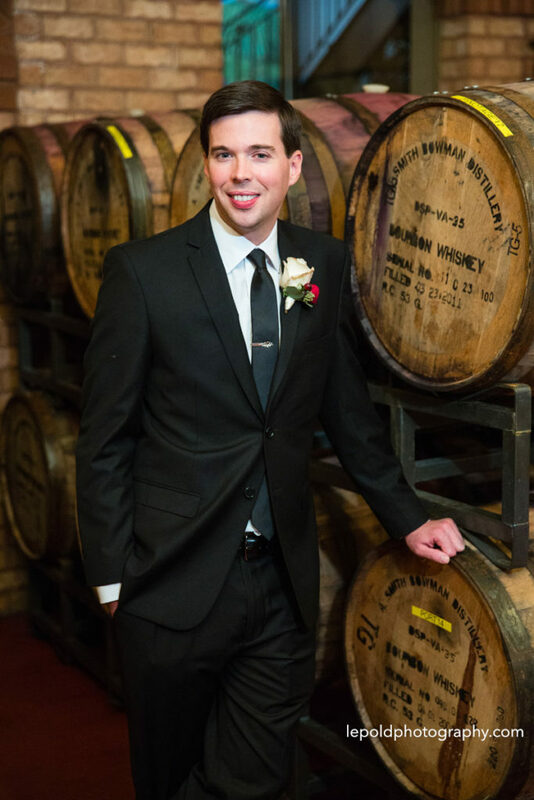 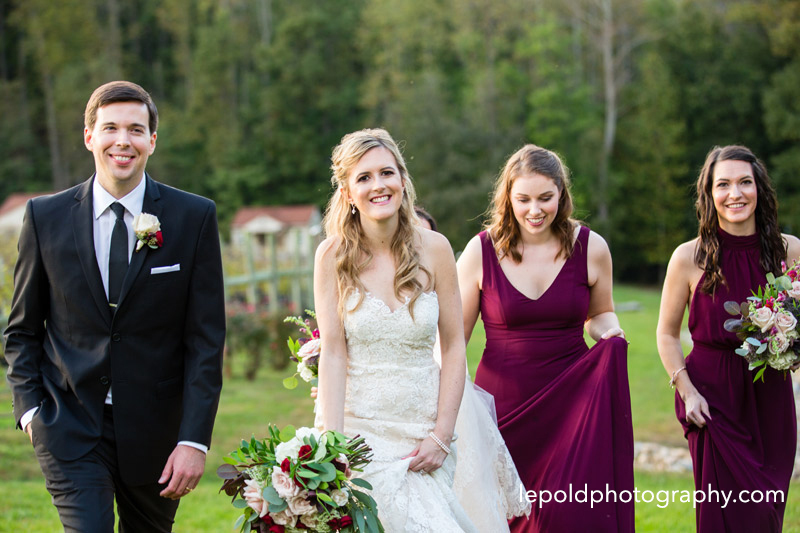 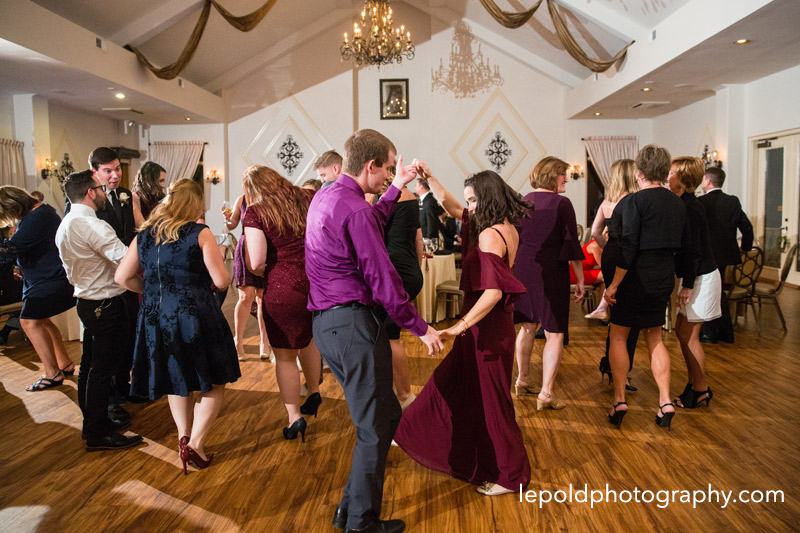 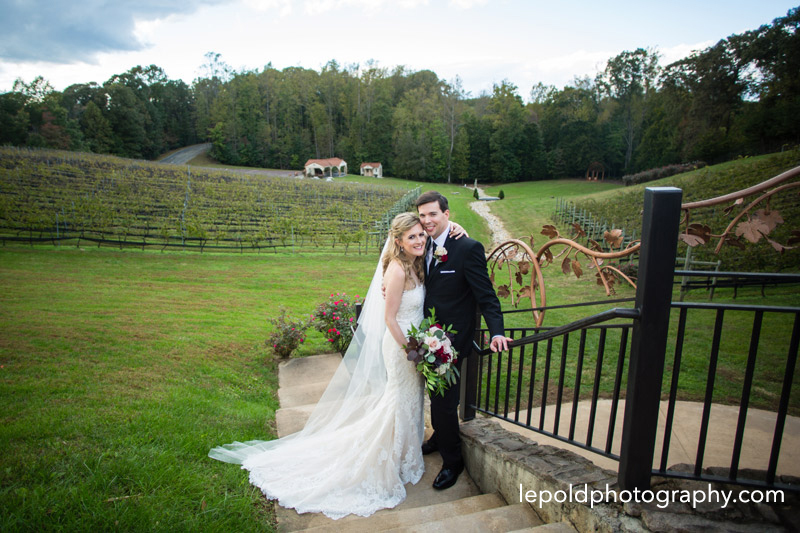 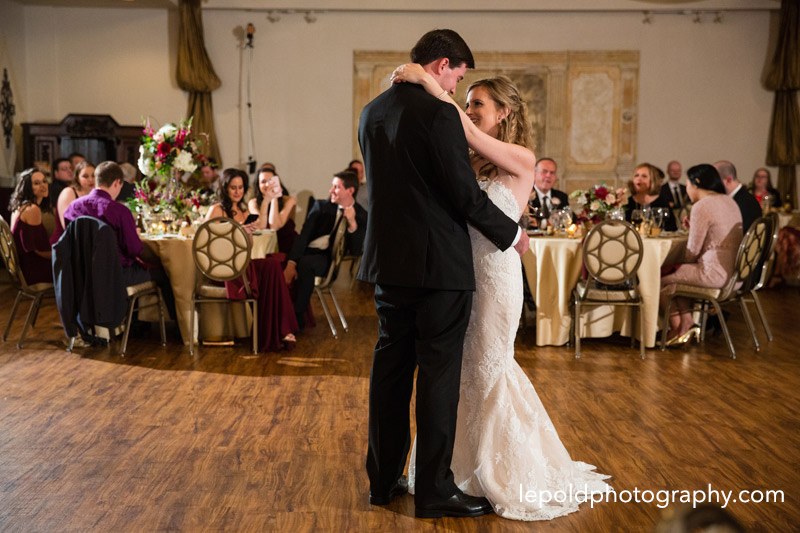 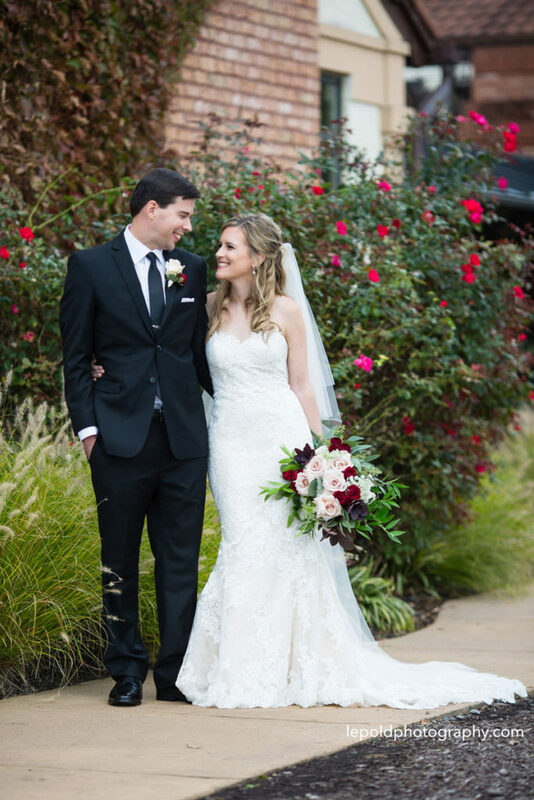 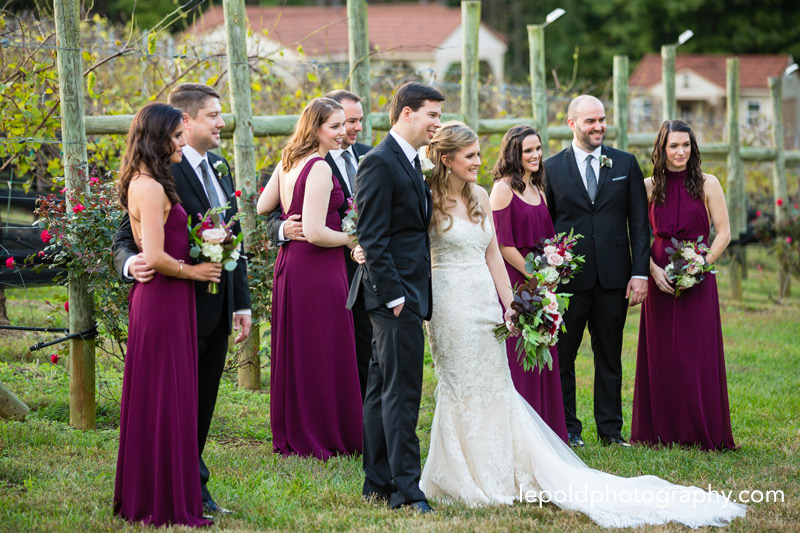 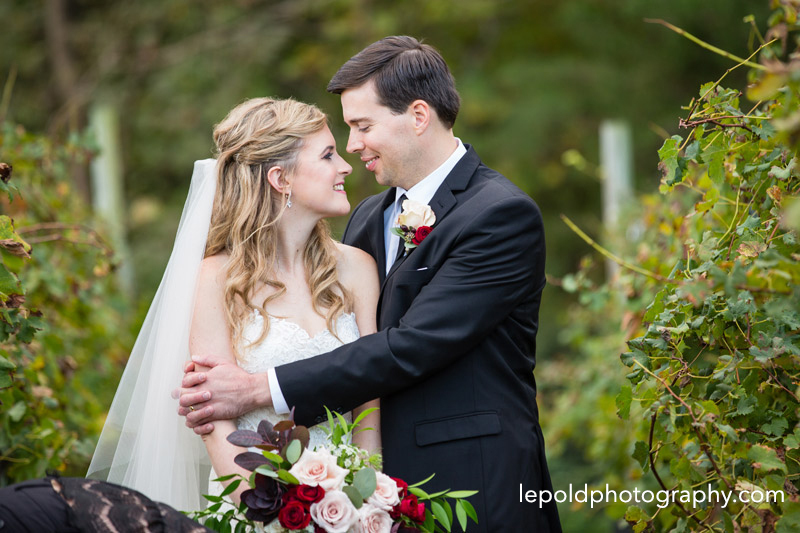 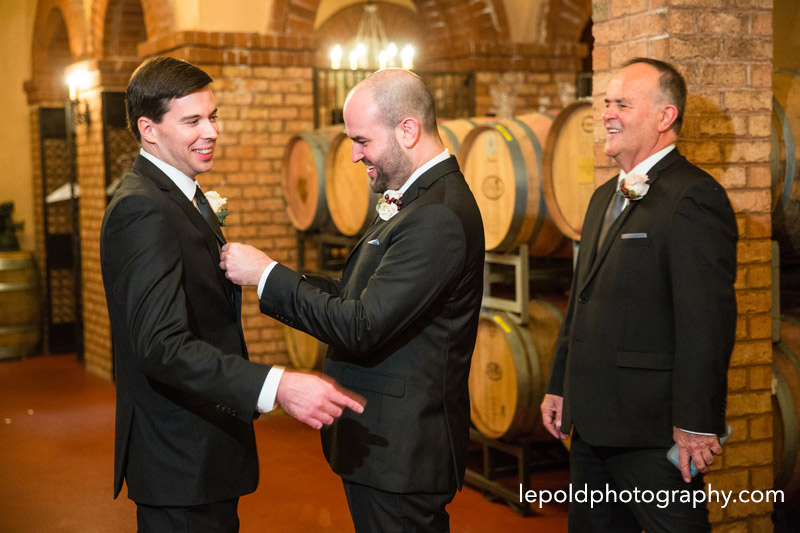 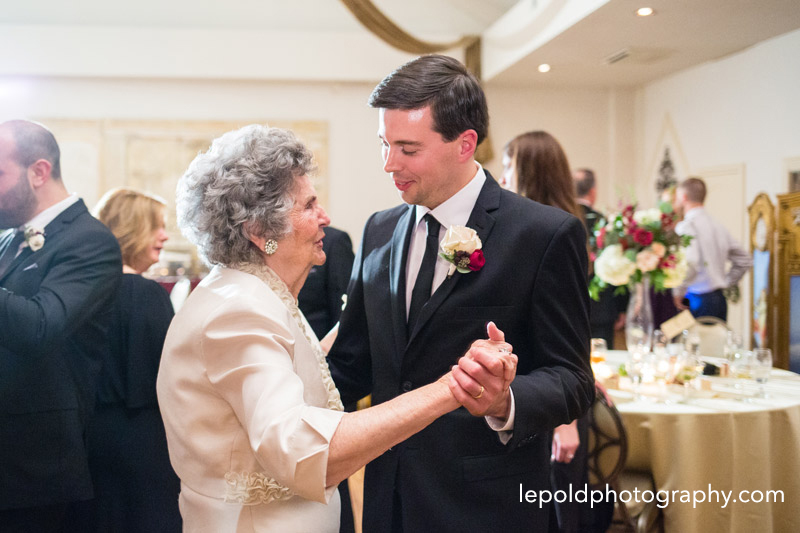 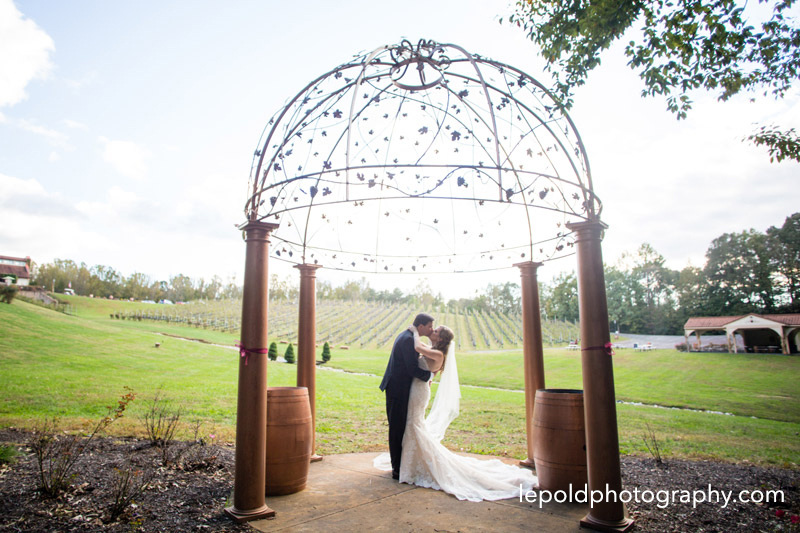 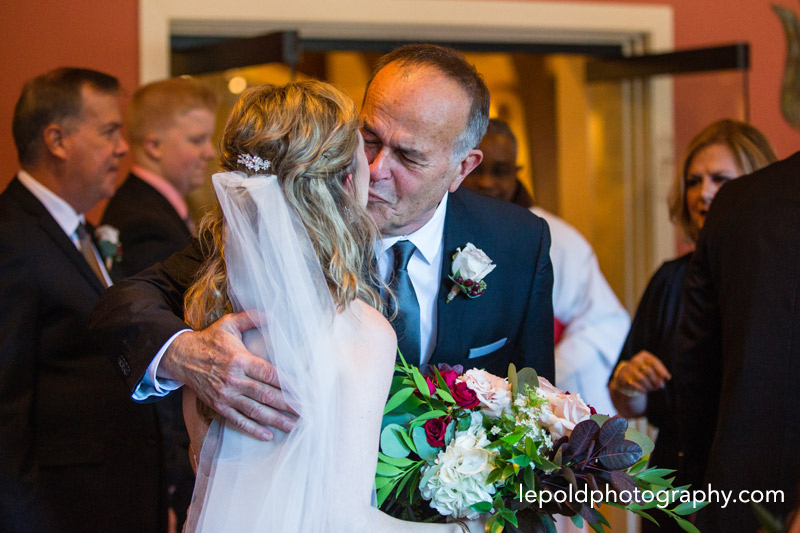 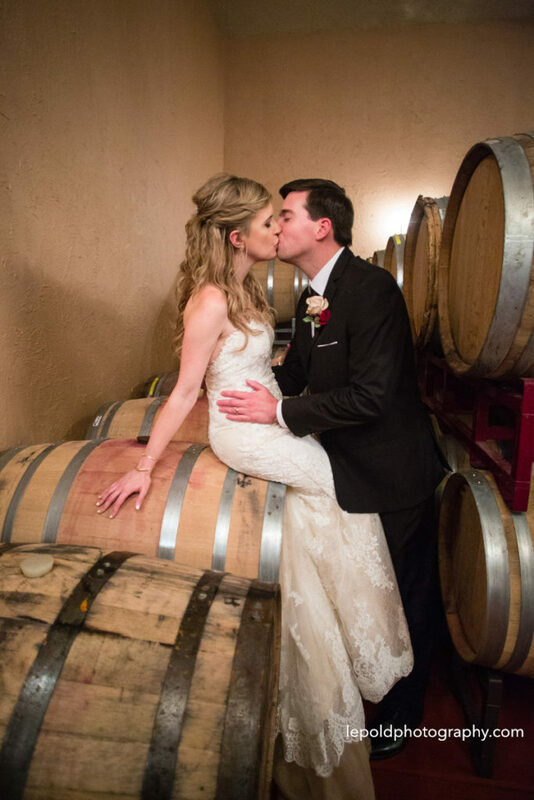 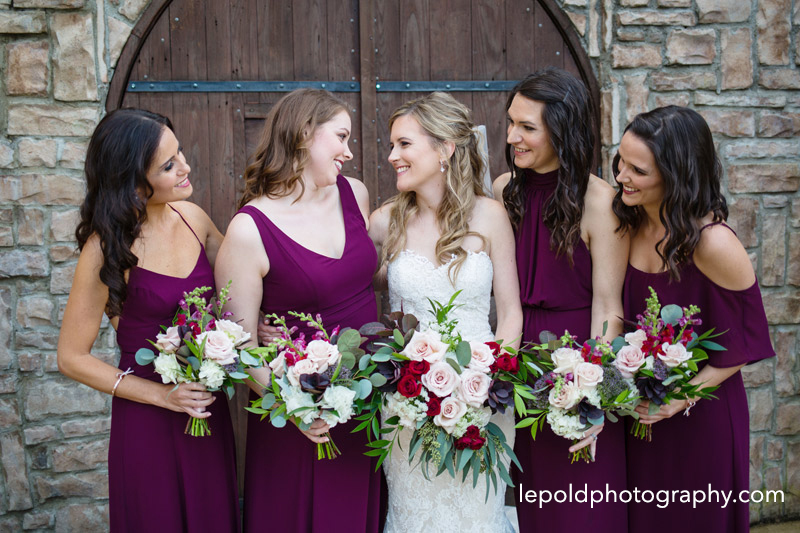 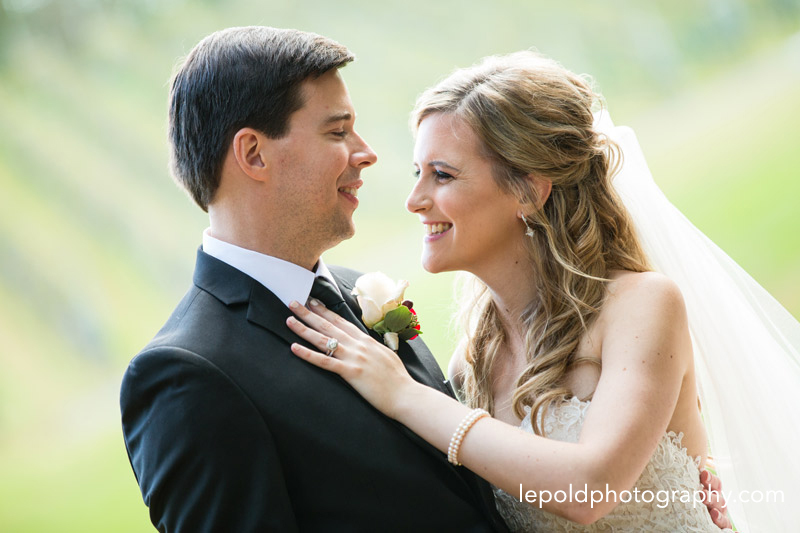 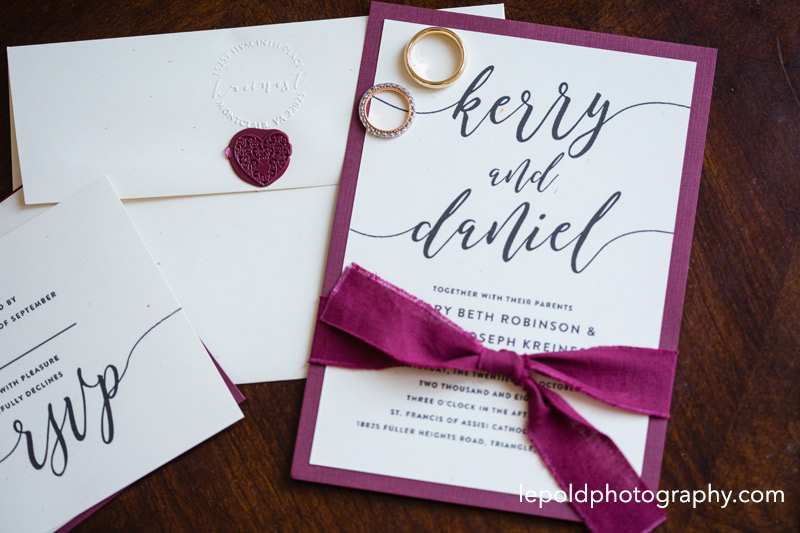 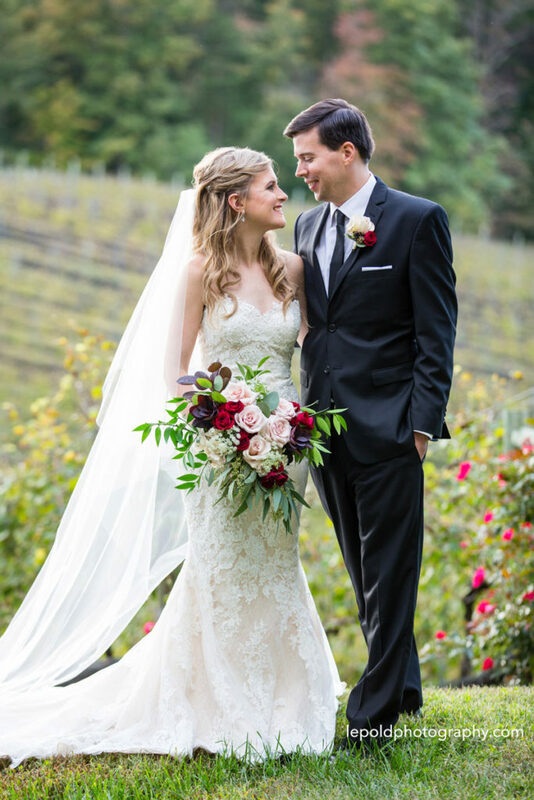 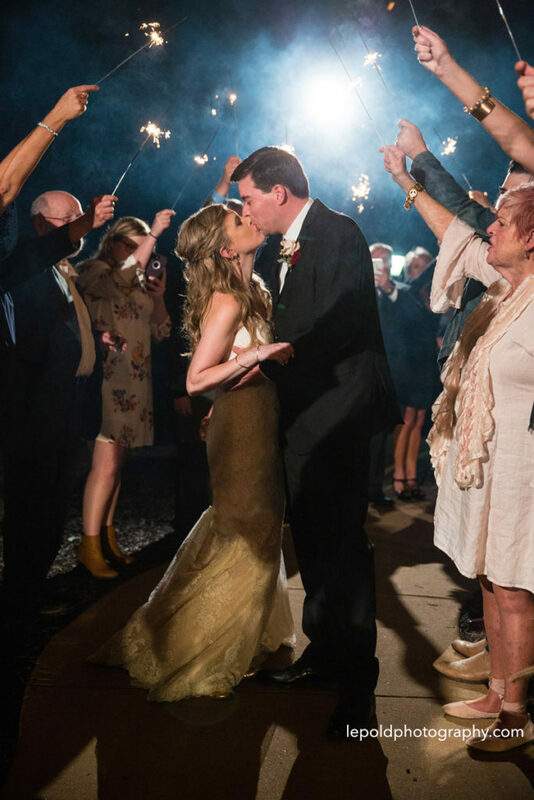 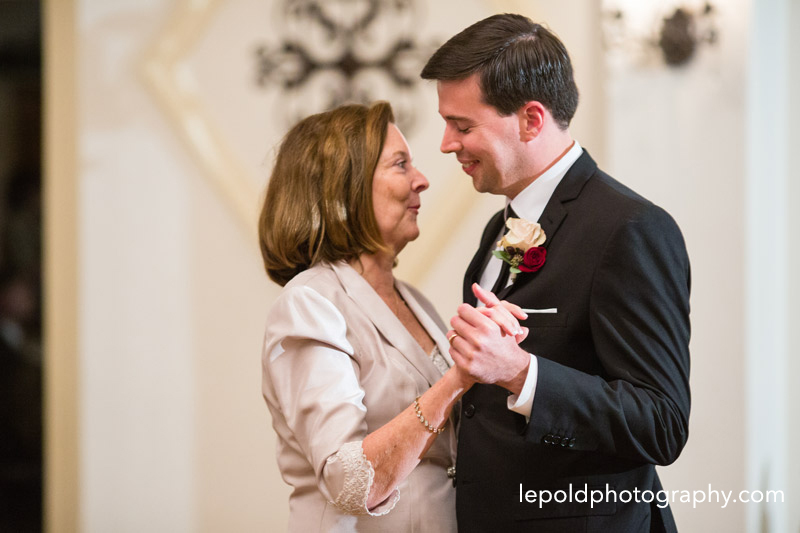 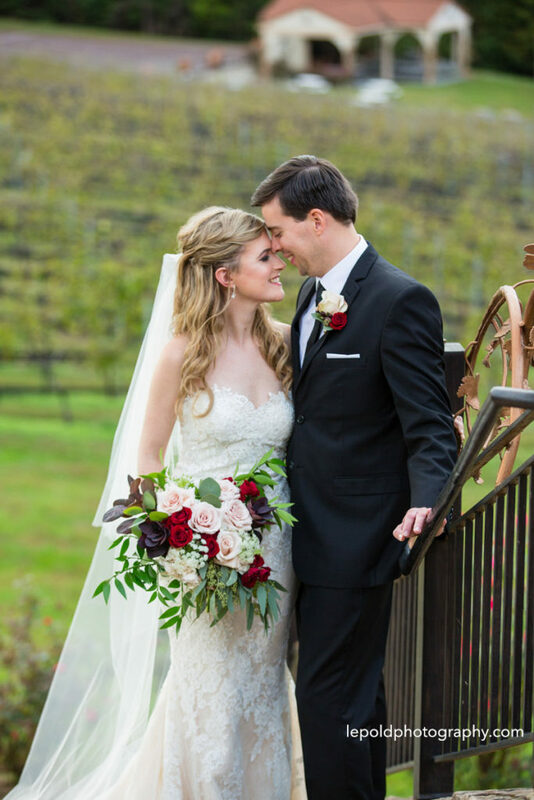 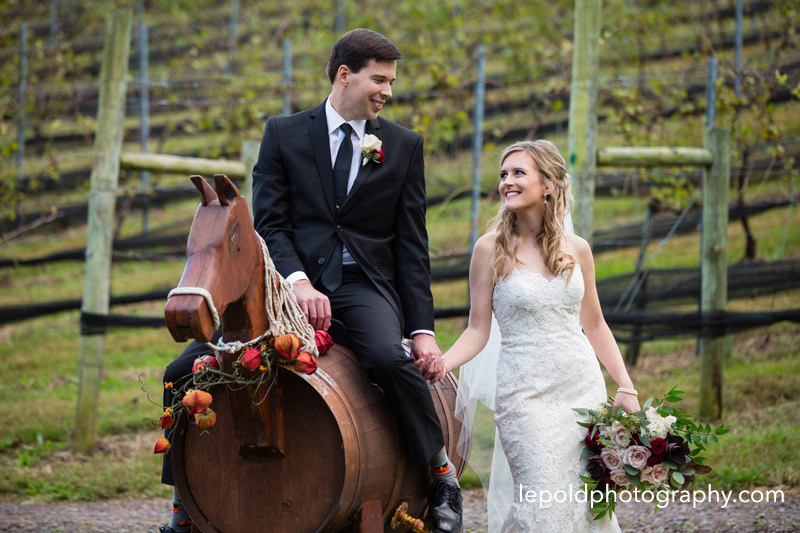 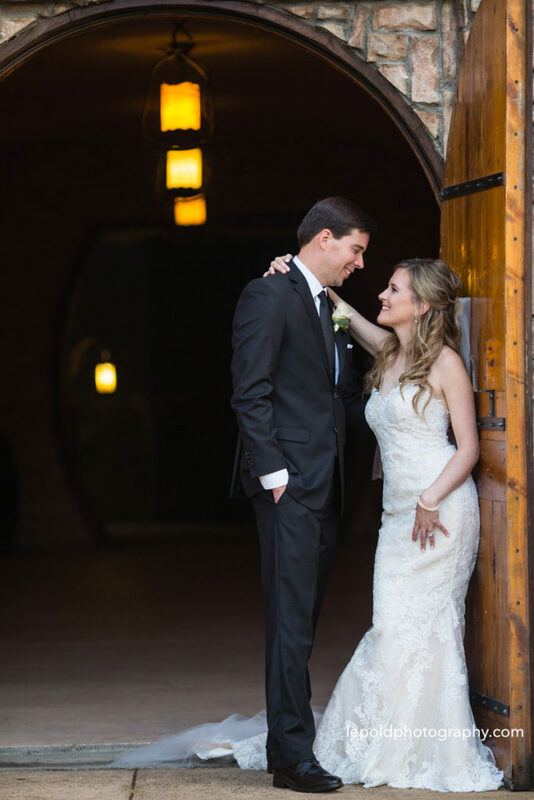 Kerry and Daniel celebrated their special day at Potomac Point Winery. 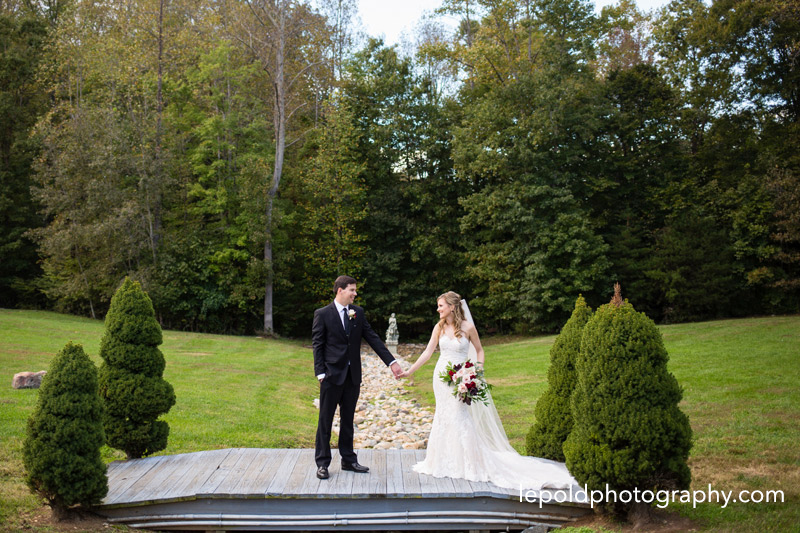 We had such a great time walking the grounds and enjoying the scenic views while taking their portraits. 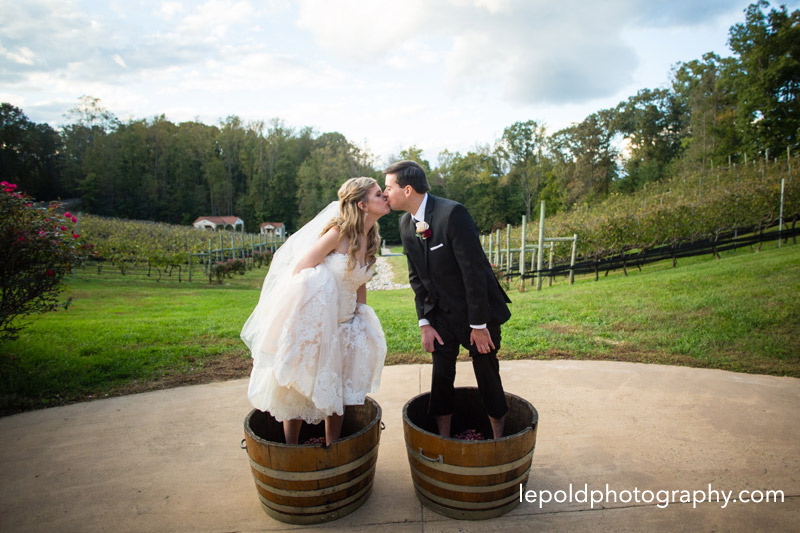 Just before sunset, the sweet couple stomped grapes, a tradition at Potomac Point, as their wedding party watched in excitement. 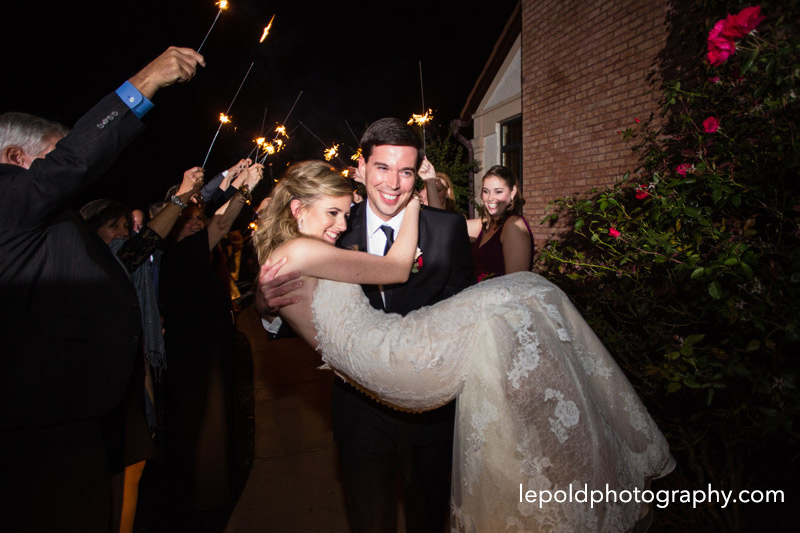 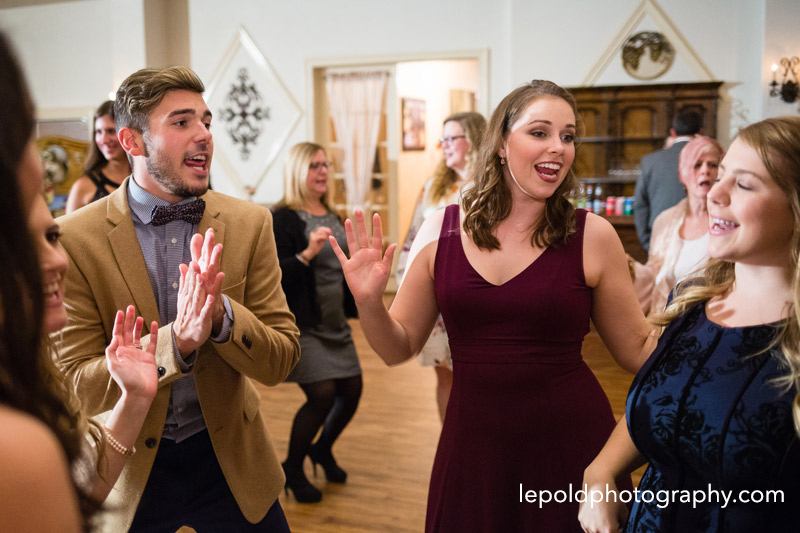 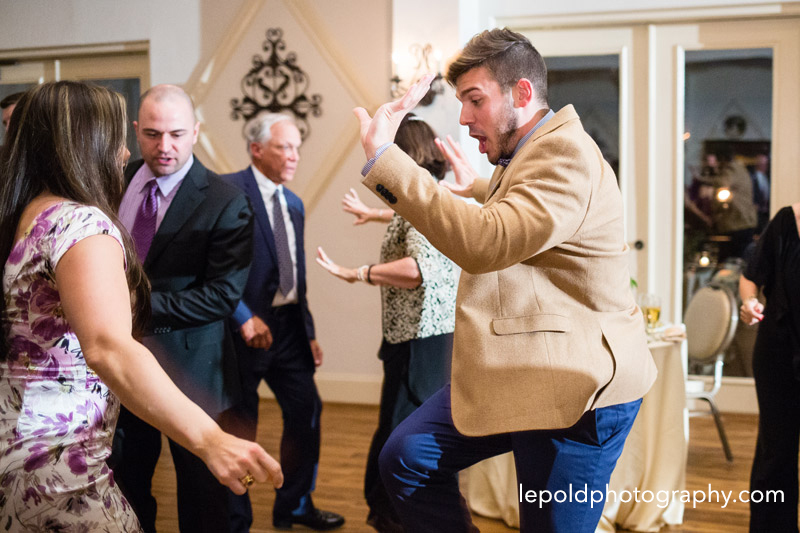 There was energetic dancing, a beautiful sunset and s’mores by the fire pit. 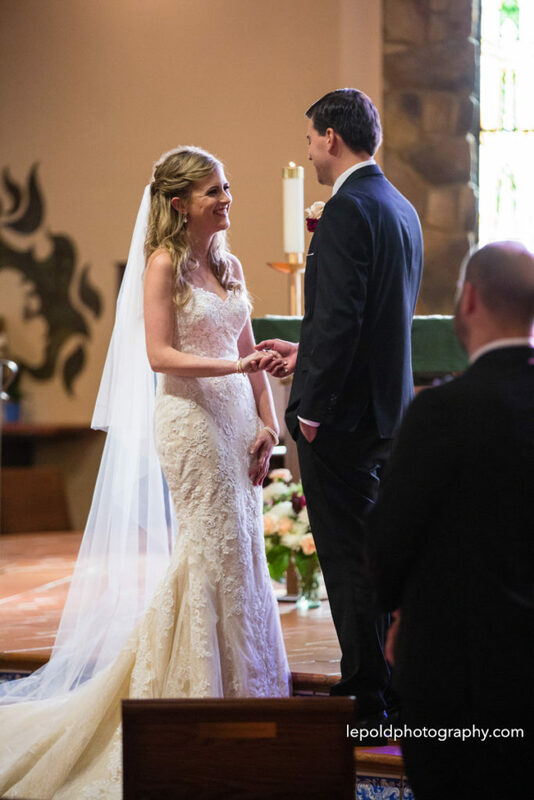 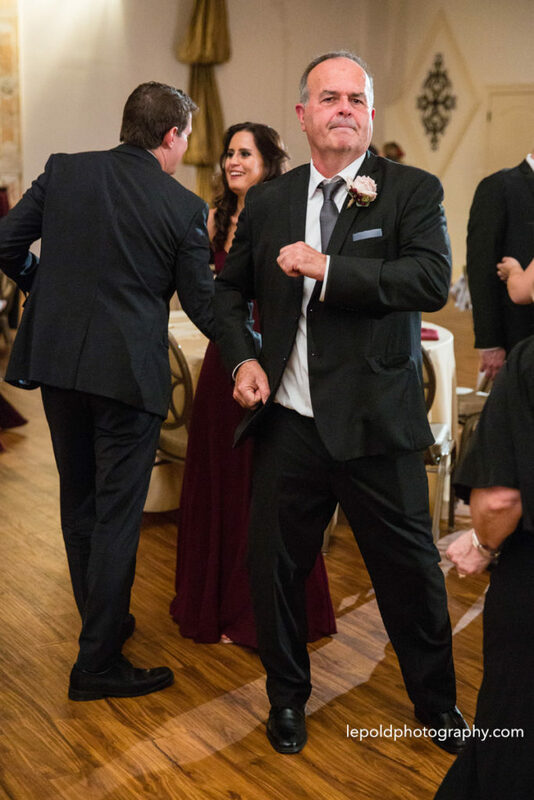 What a special day!